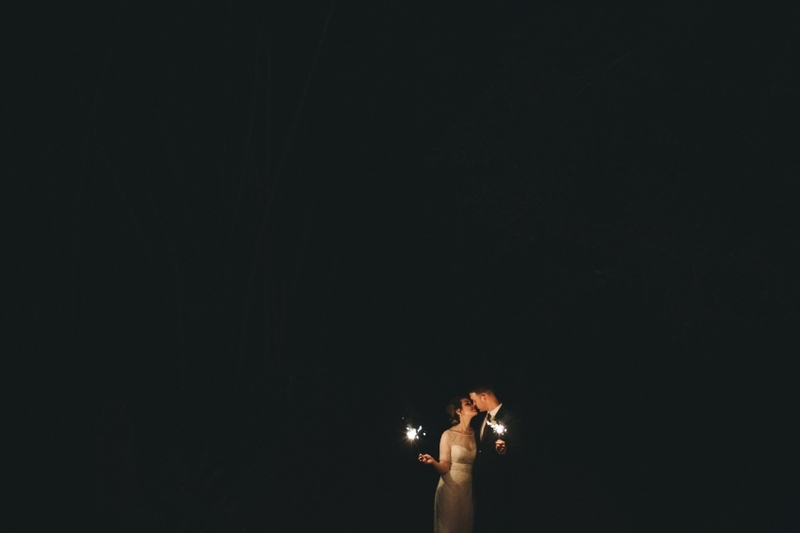 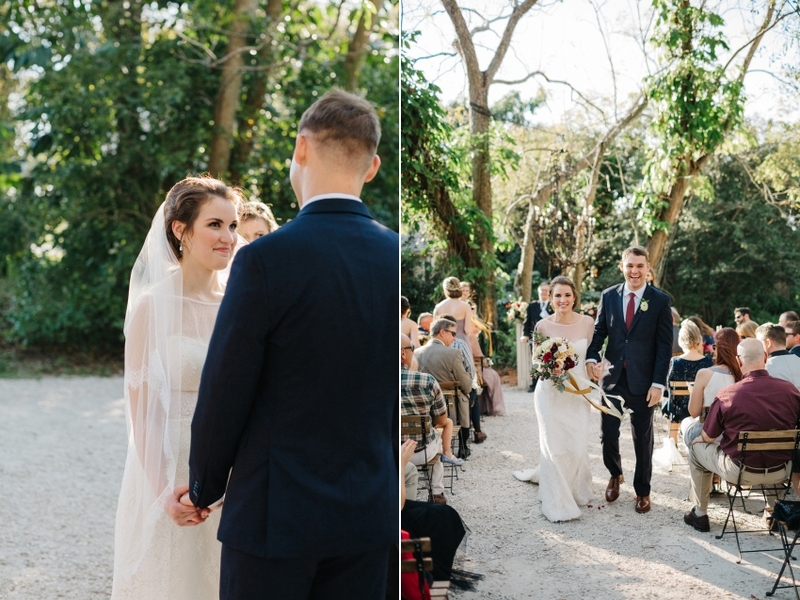 If I had to sum up Lindsey & Taylor’s eclectic outdoor wedding in one word it would have to be: fairytale. 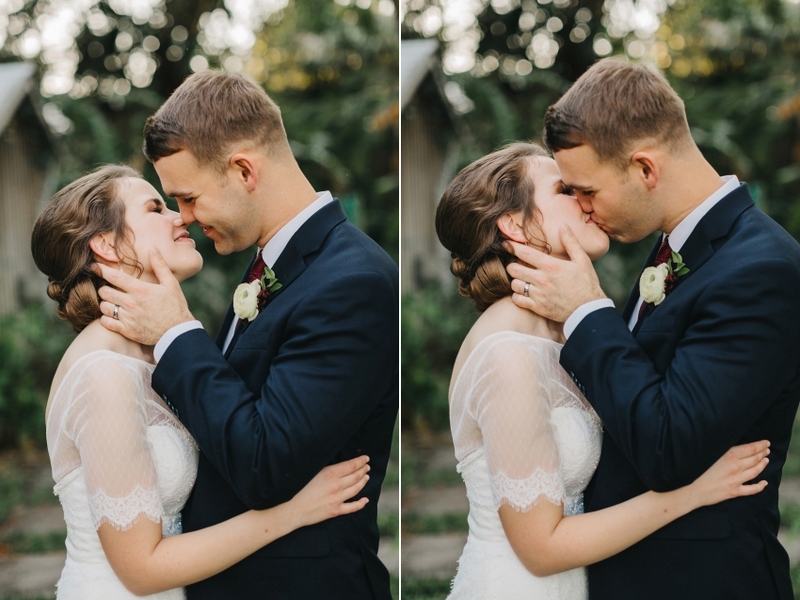 (Also, consider this a fair warning: this blog post is LONG because it was pretty much impossibly to narrow down which photos to post. 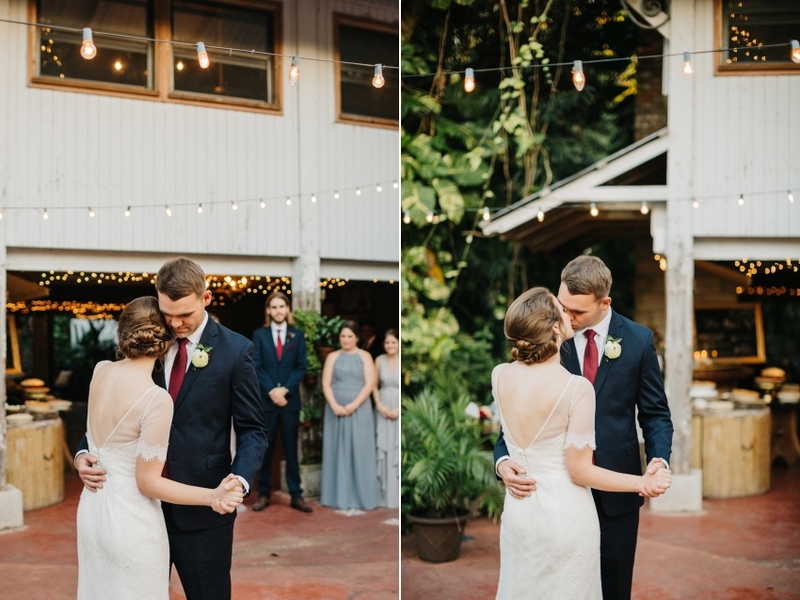 ;)) L&T both have hearts of gold and are basically as sweet as they come. 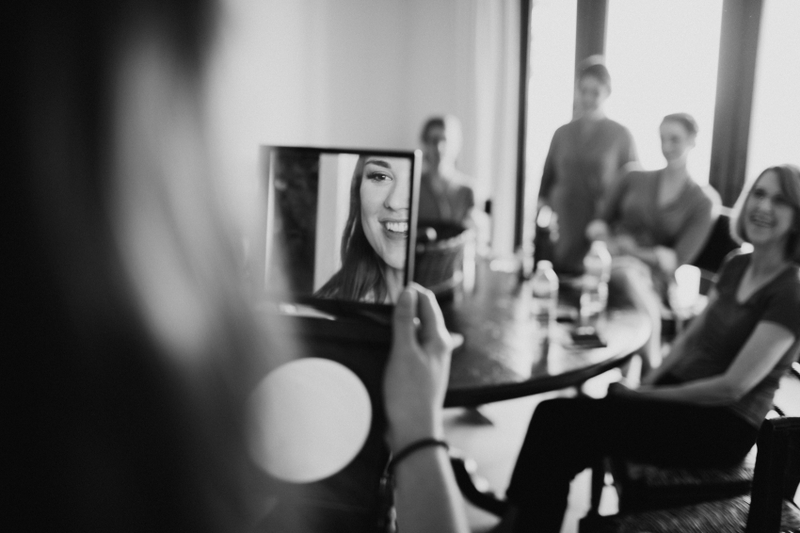 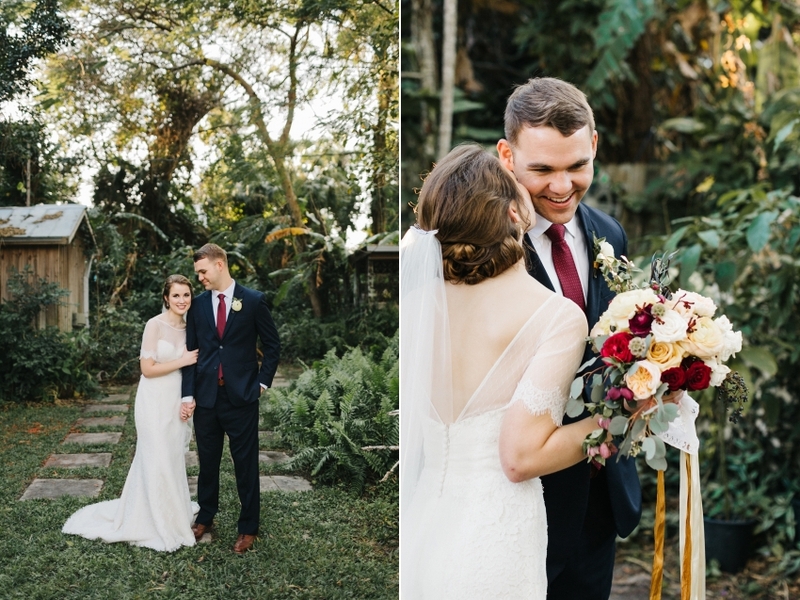 I knew from the first time we skyped that their wedding day would be absolutely dreamy and documenting the memories would be such an honor. 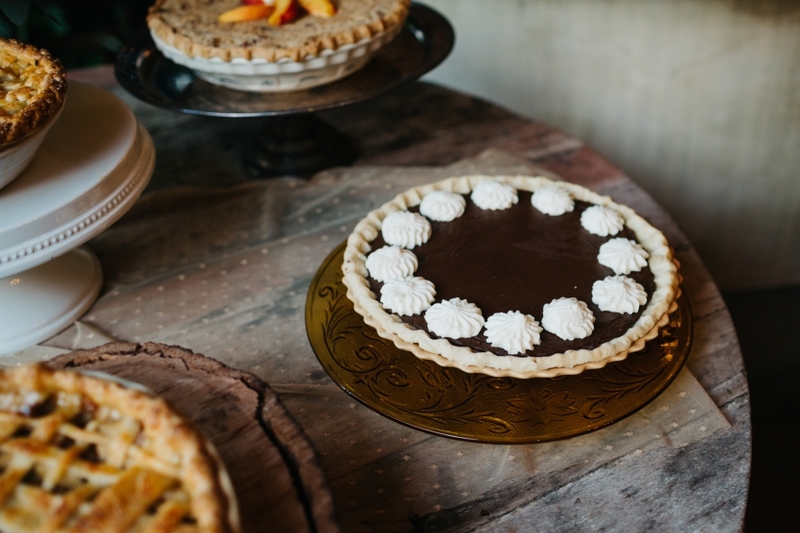 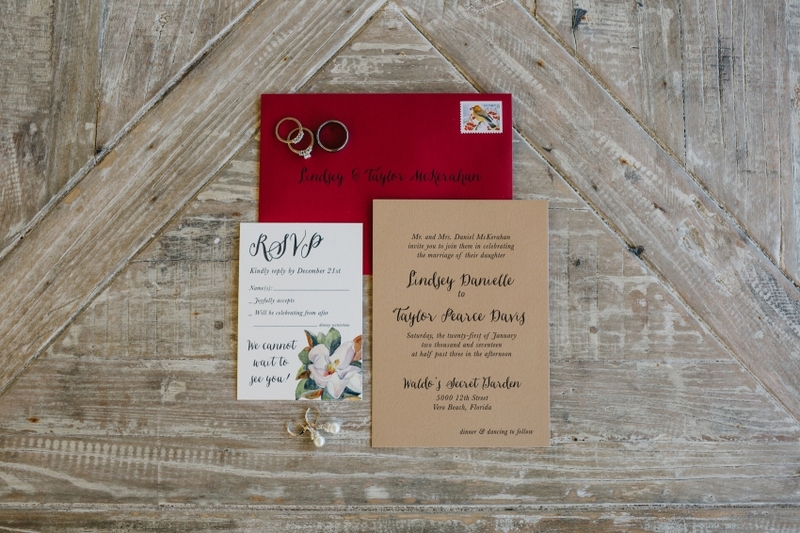 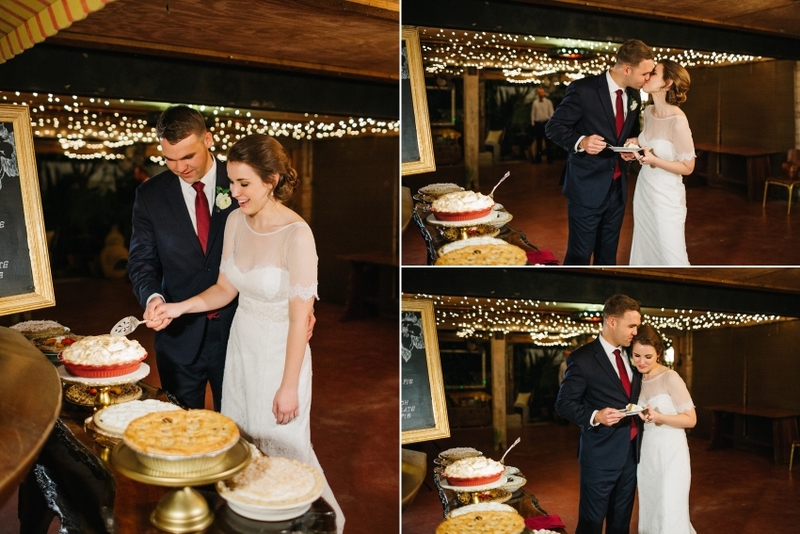 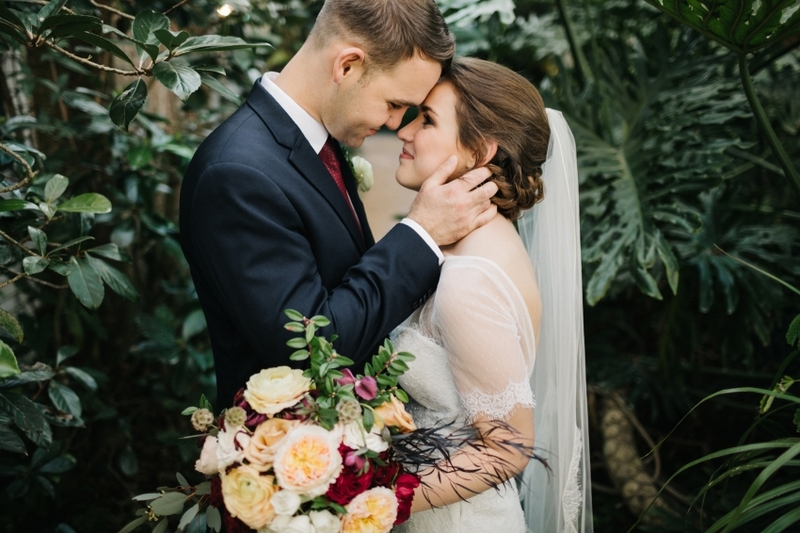 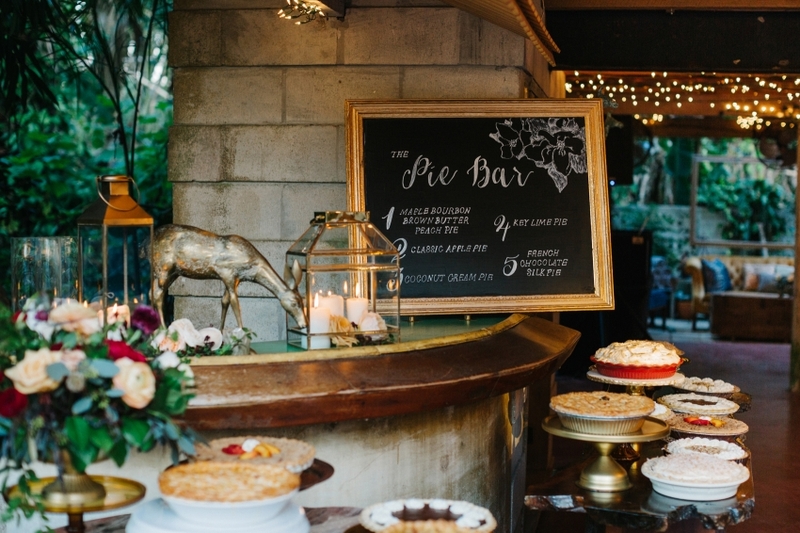 These two lovebirds were envisioning their special day as a warm, welcoming evening with that cozy Thanksgiving vibe you get when celebrating surrounded by your closest family & friends — complete with the yummiest pie served as dessert! 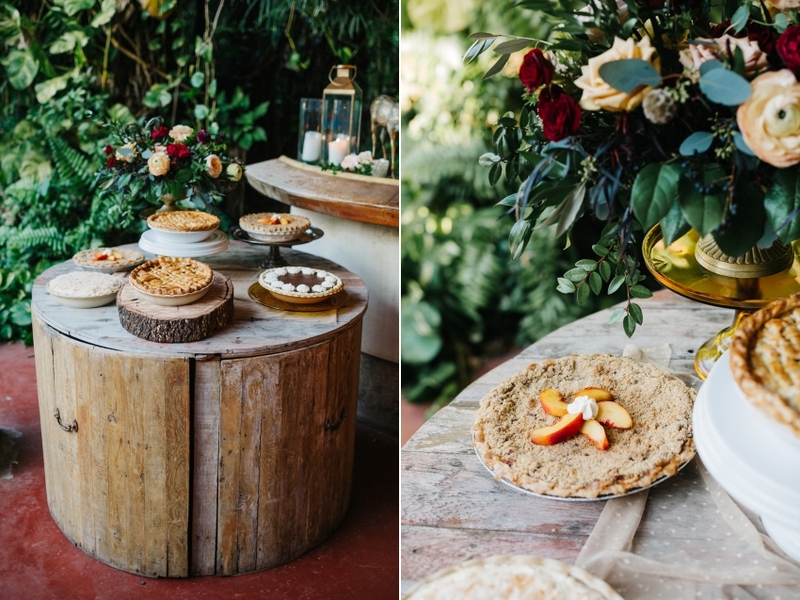 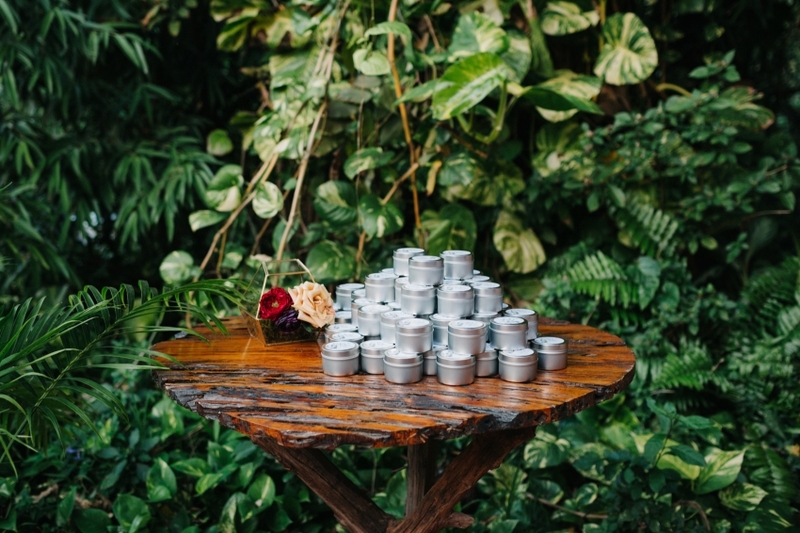 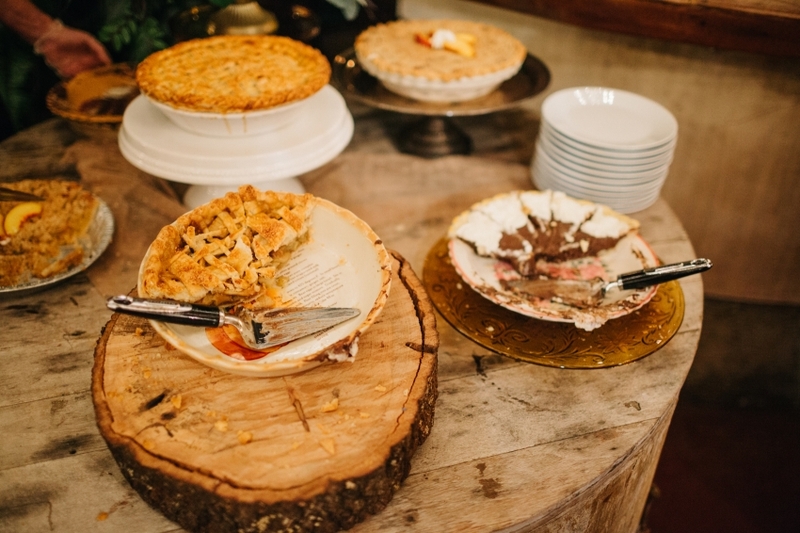 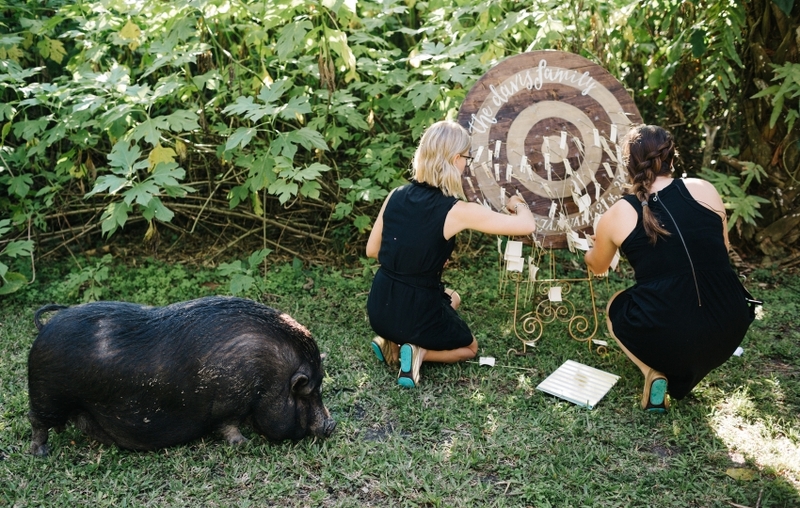 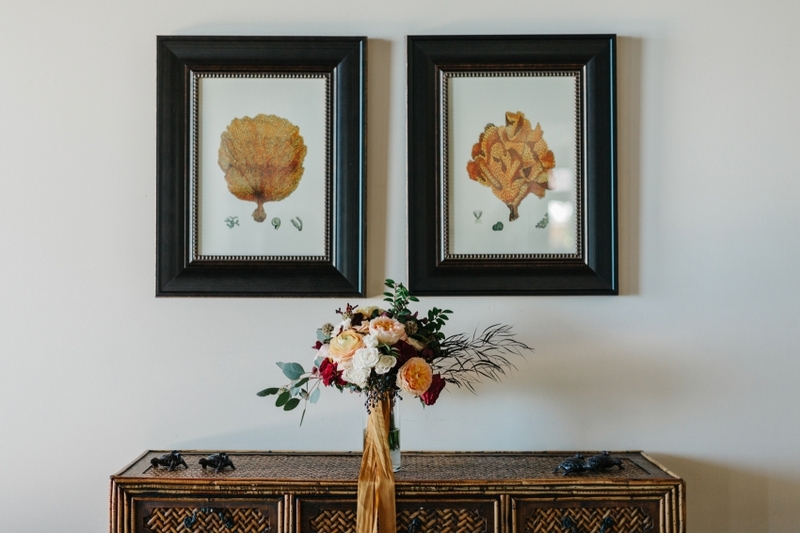 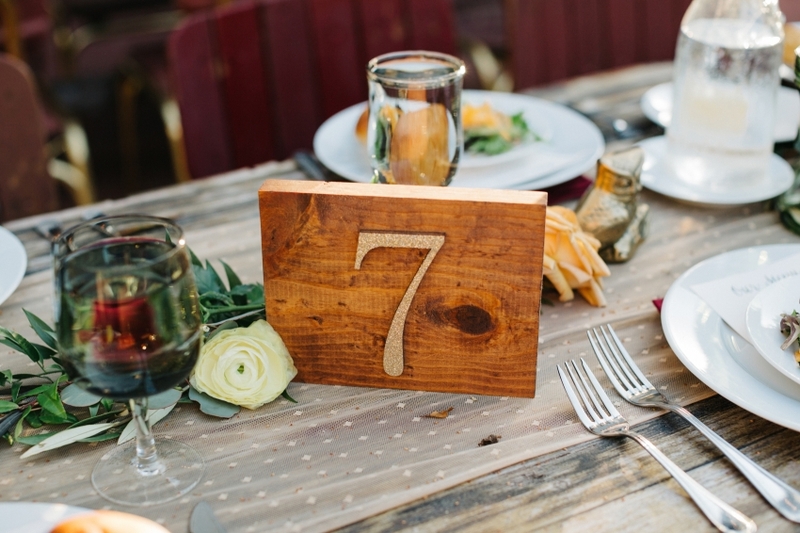 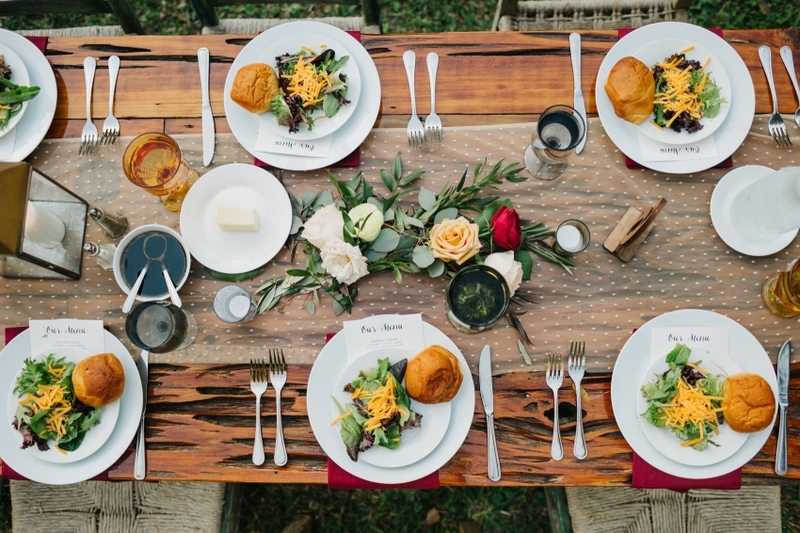 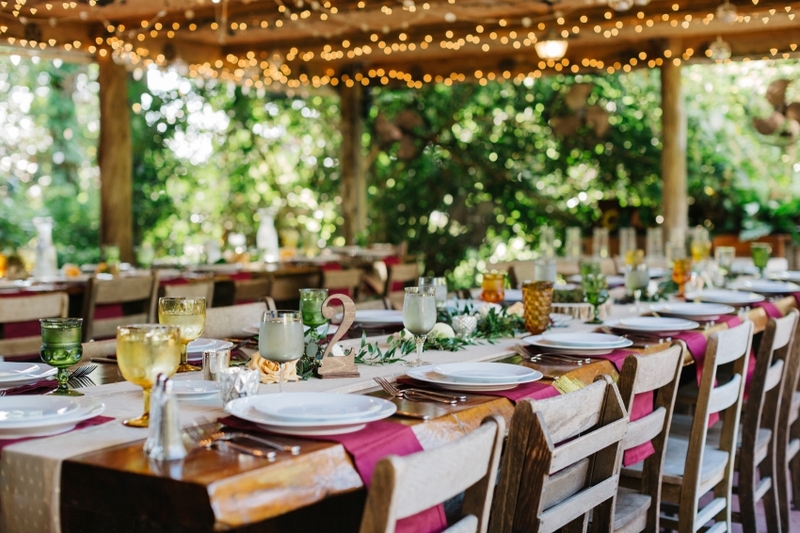 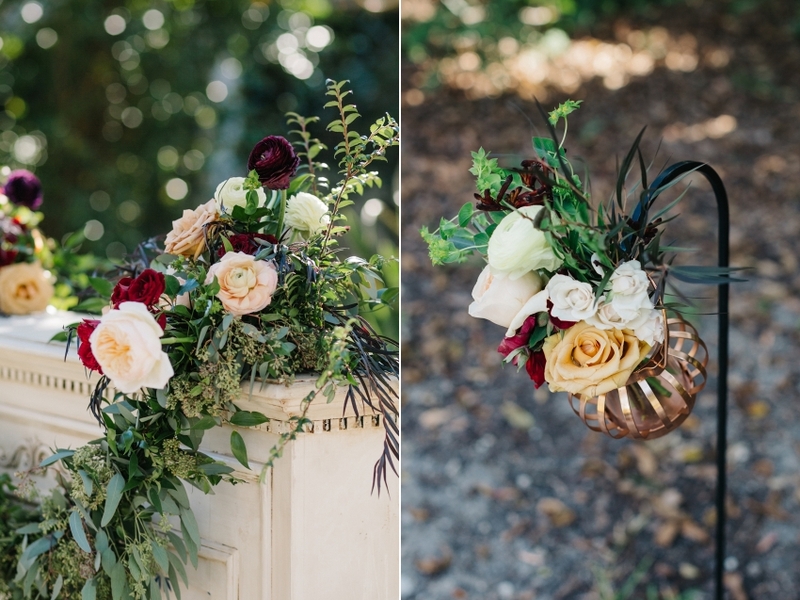 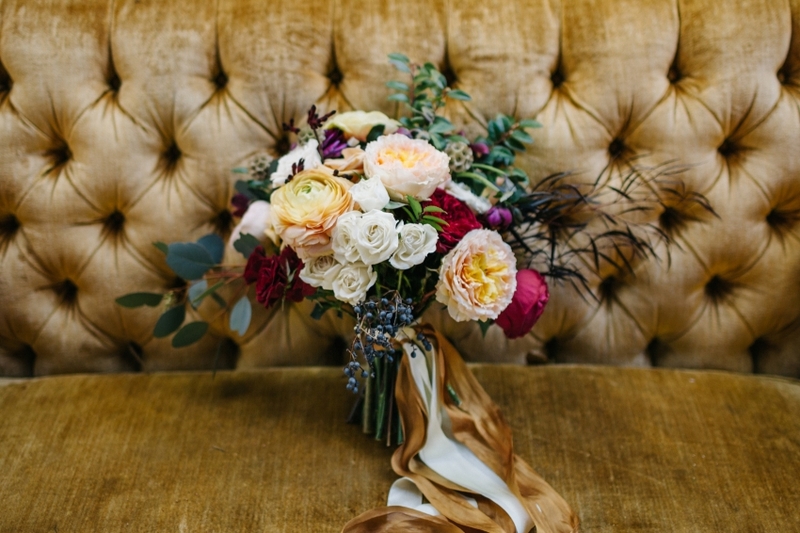 Ashton Events brought their vision to life flawlessly with the help of some incredible vendors (seriously, just wait to you see what they came up with below!) 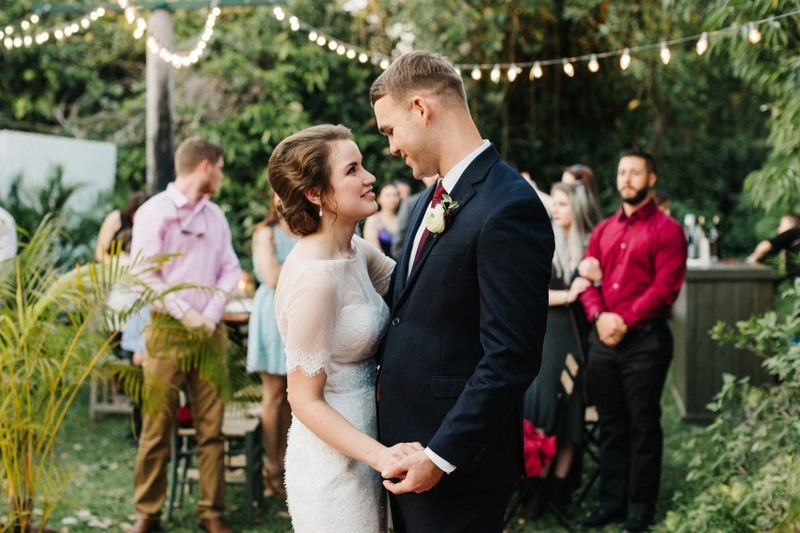 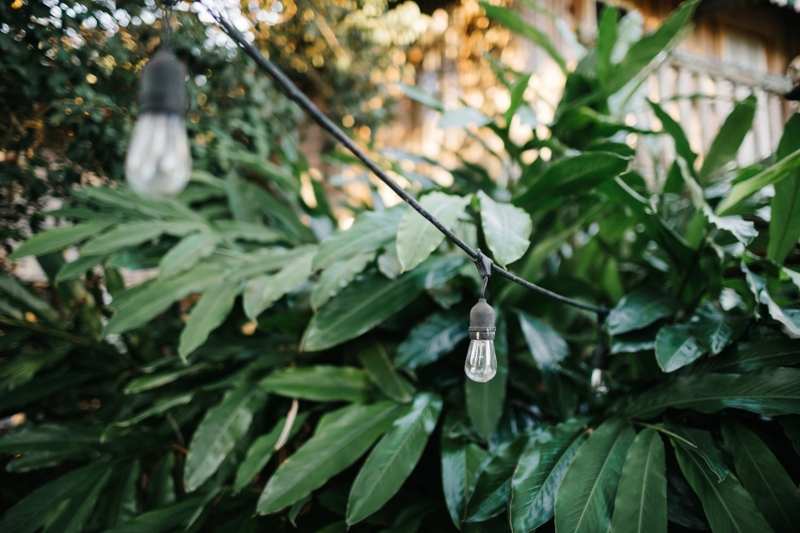 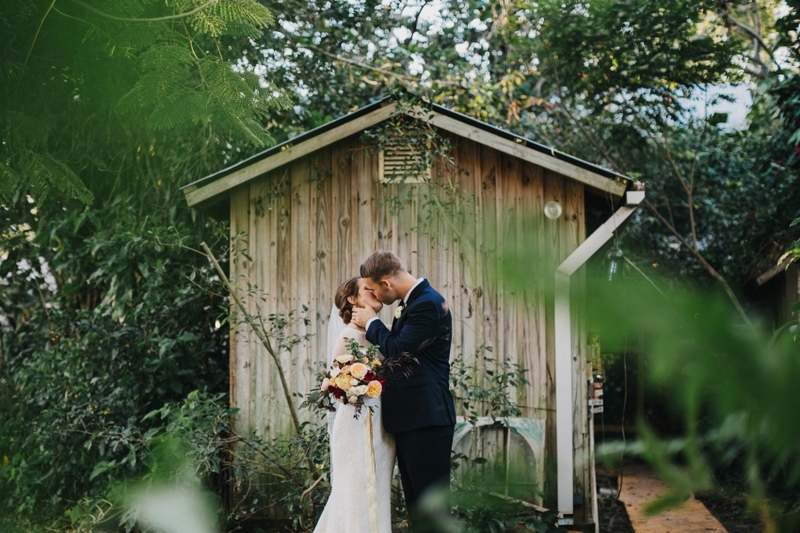 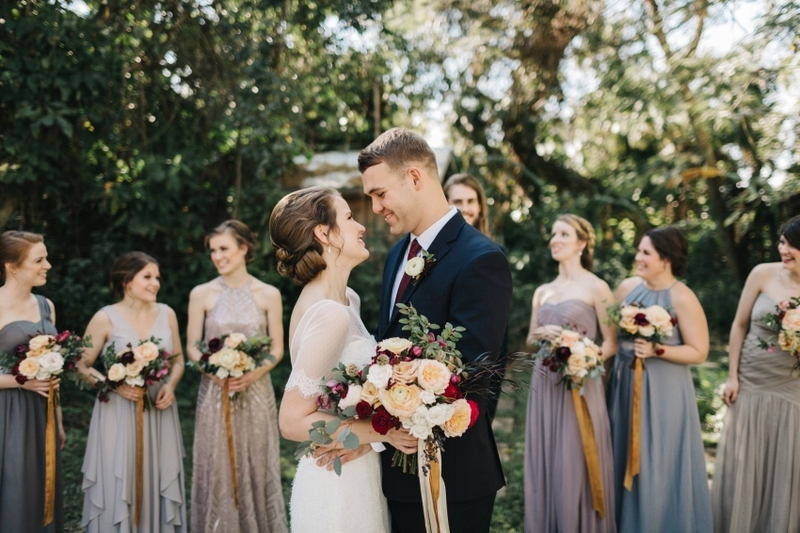 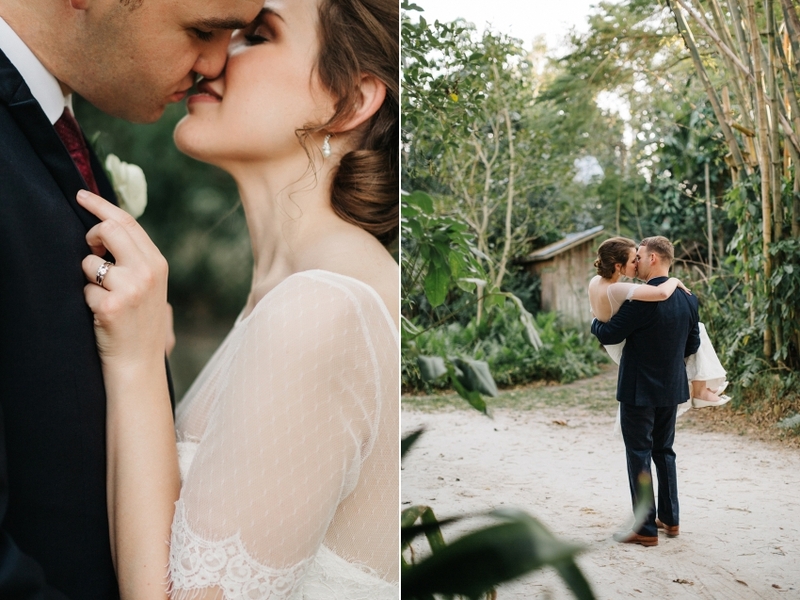 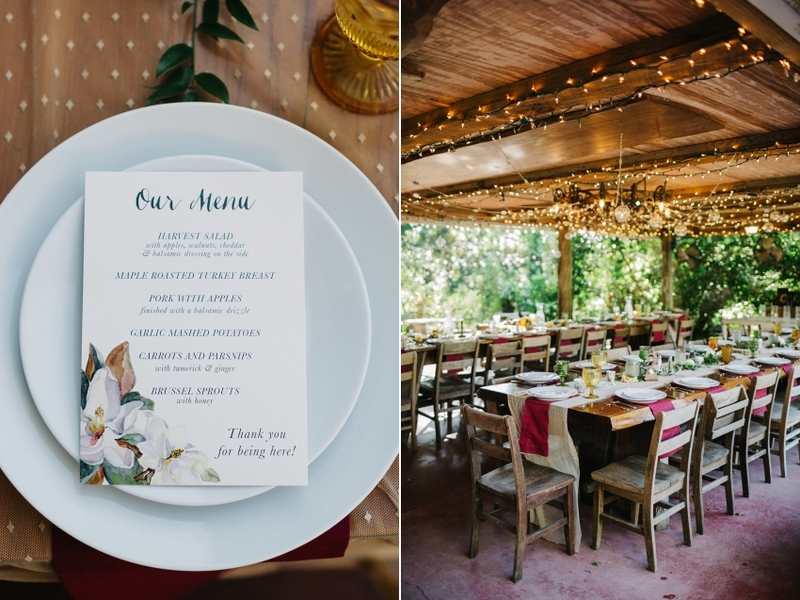 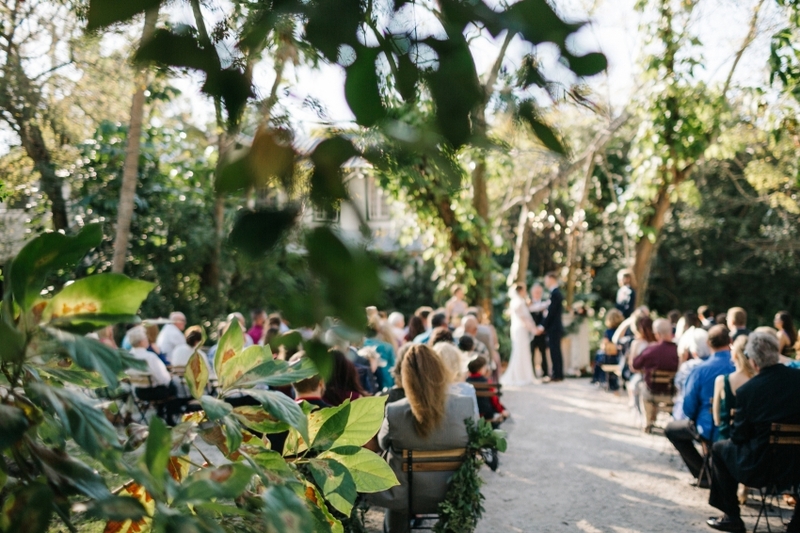 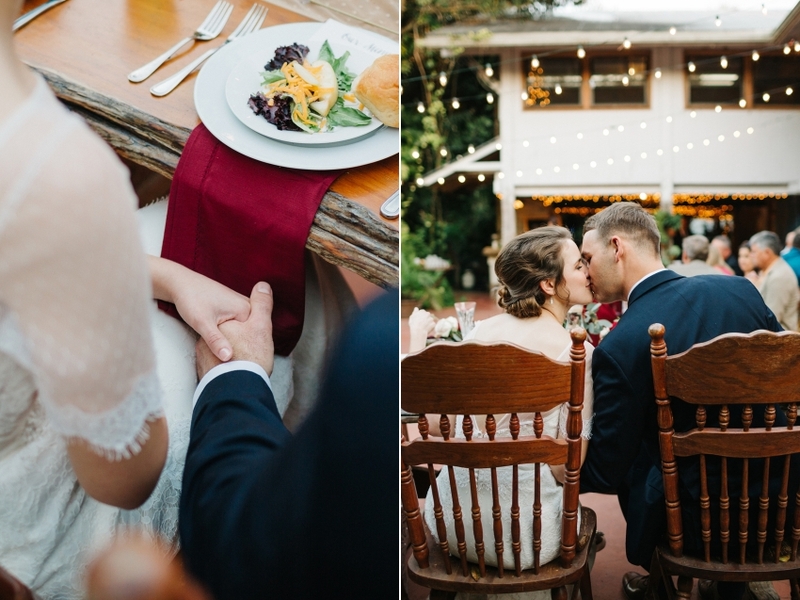 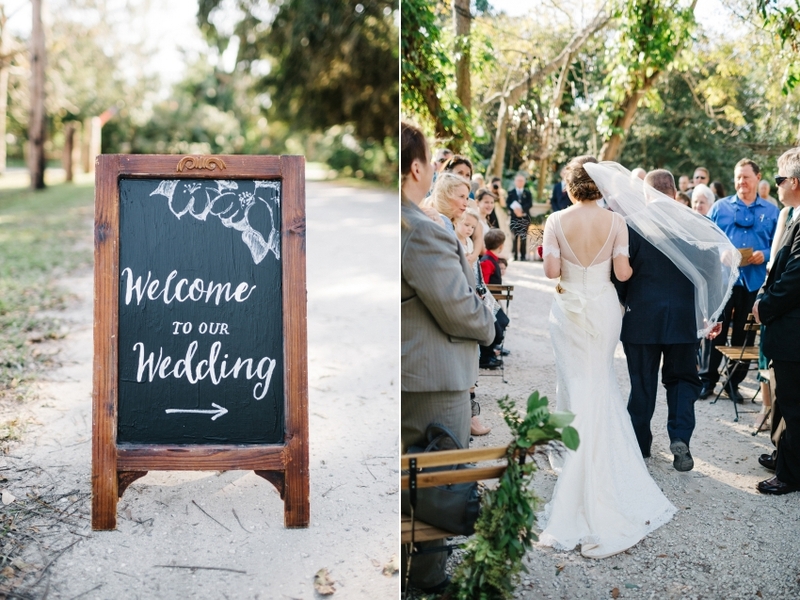 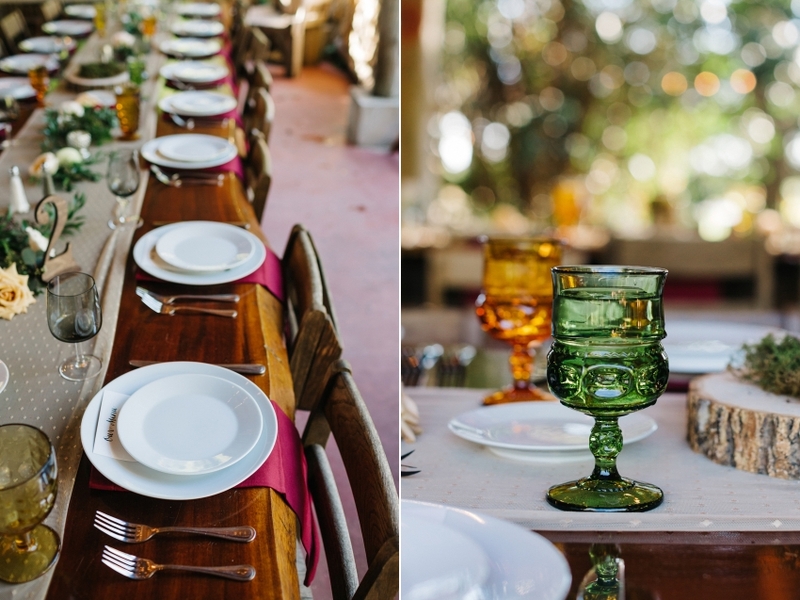 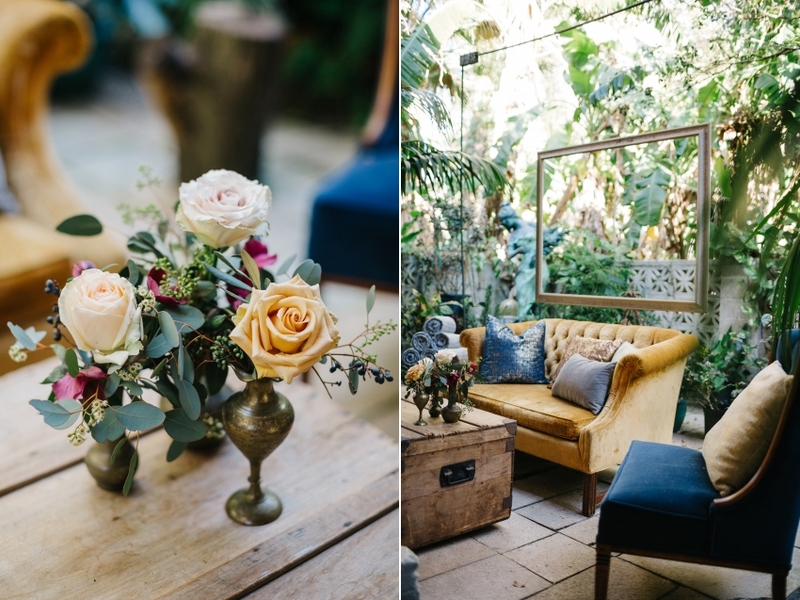 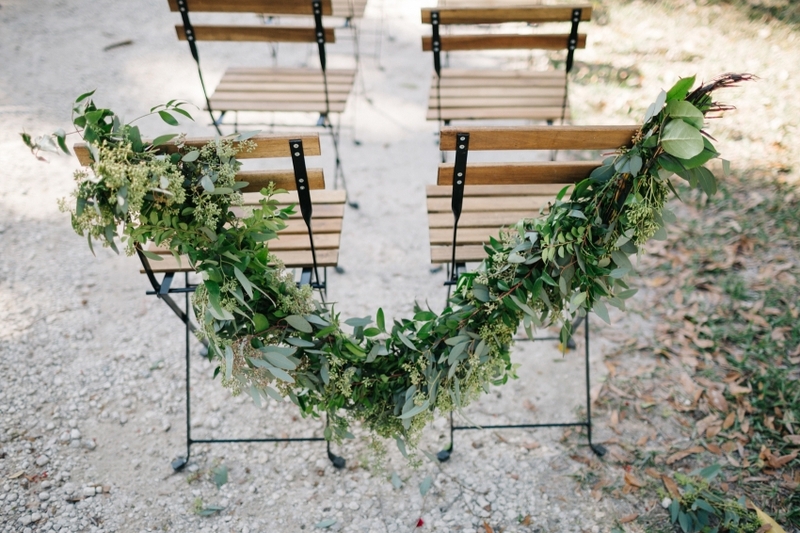 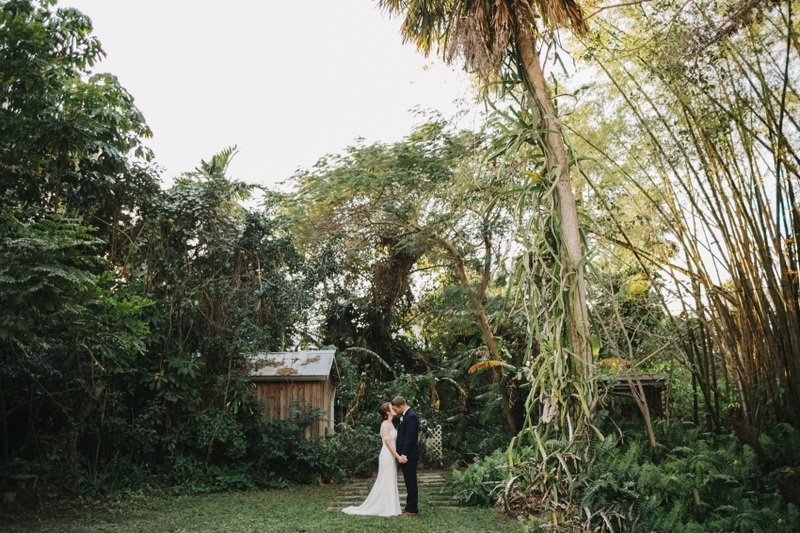 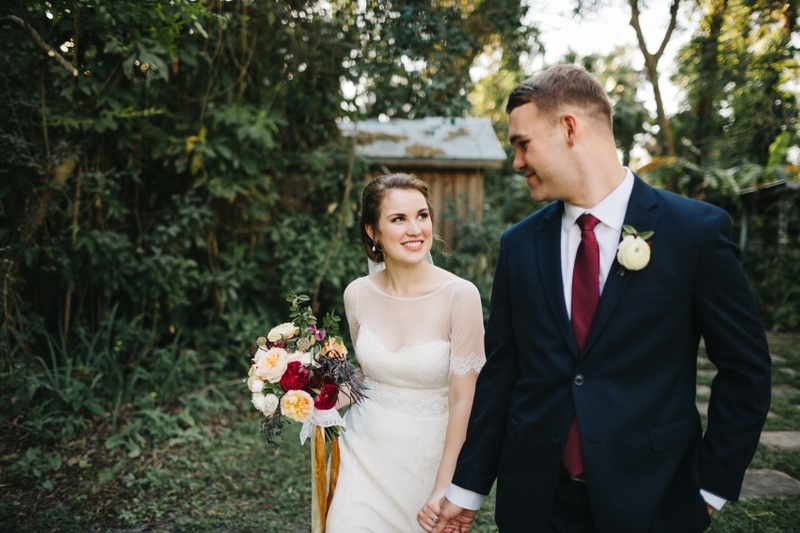 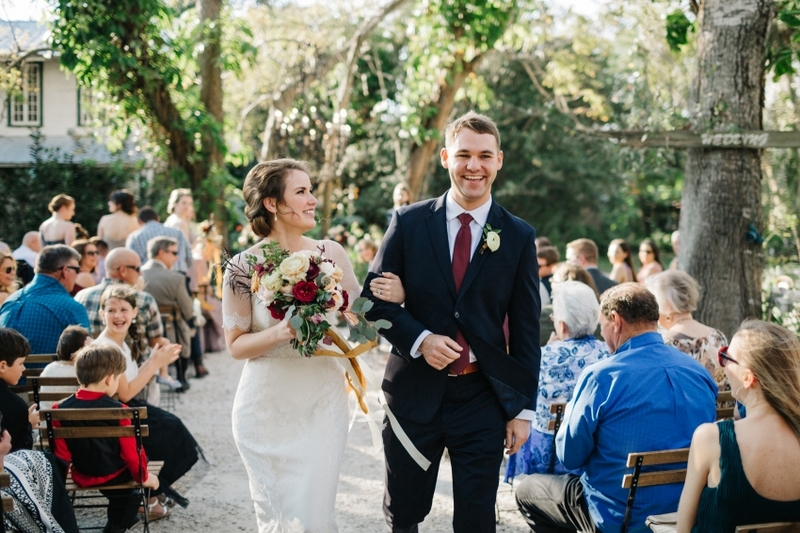 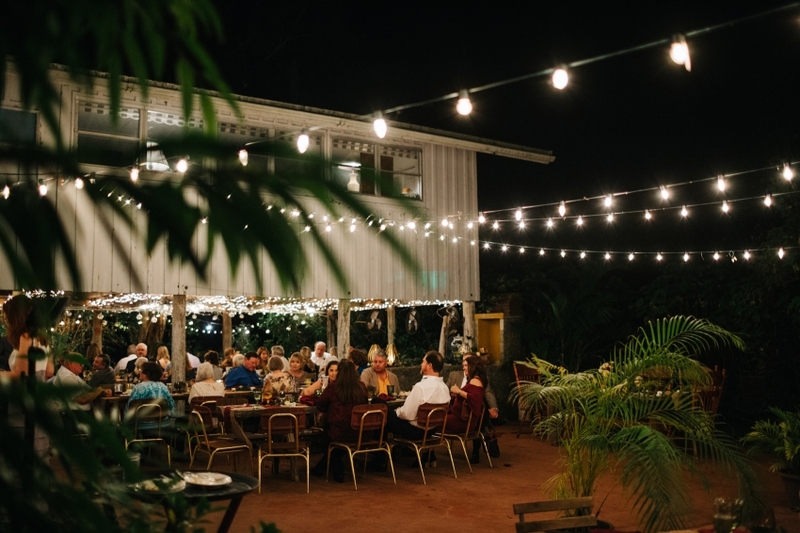 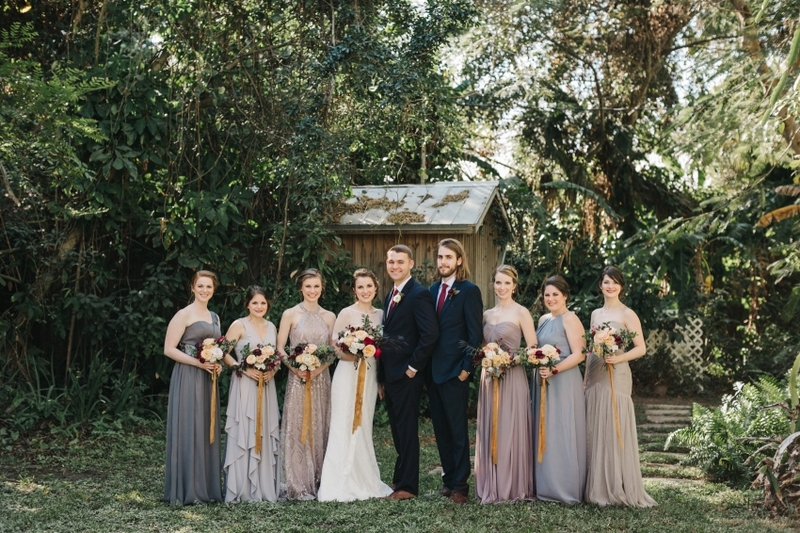 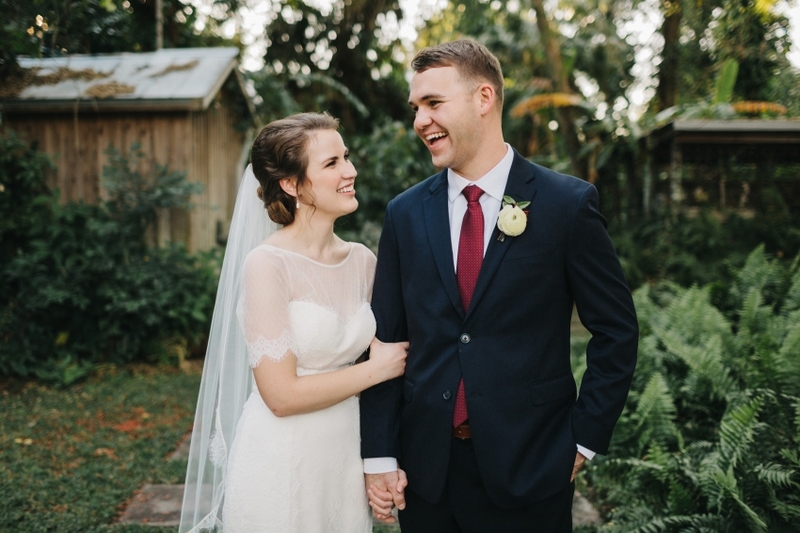 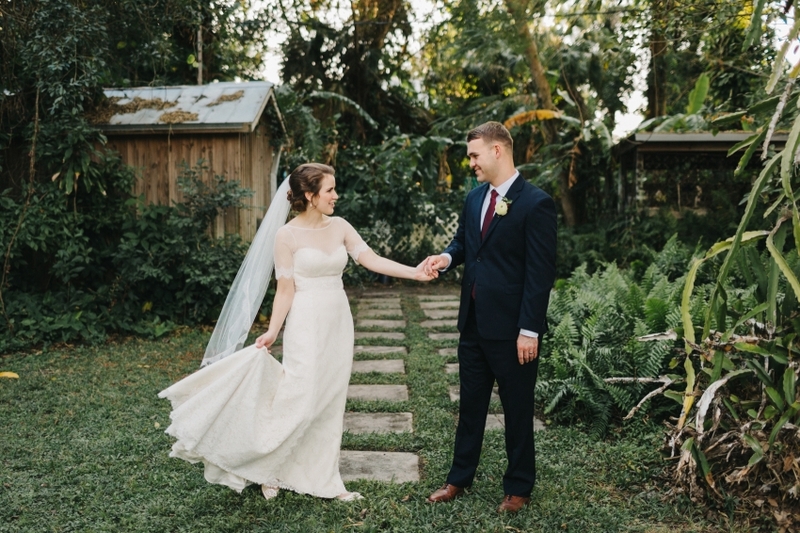 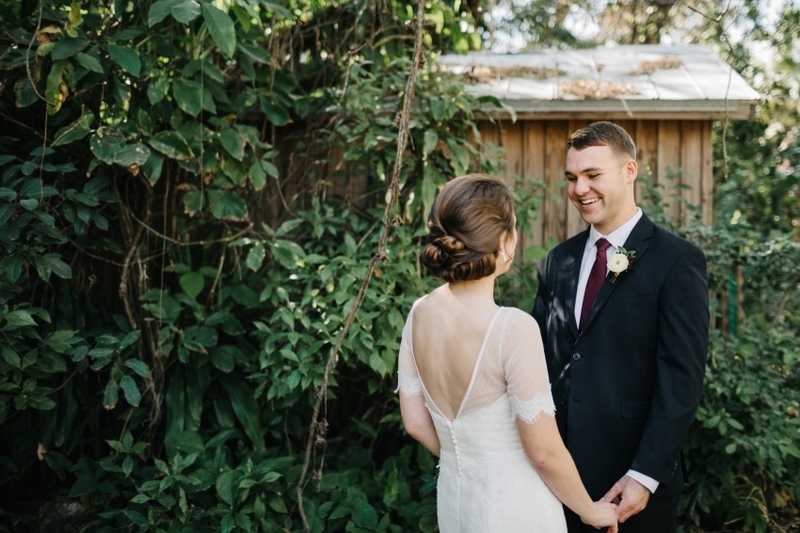 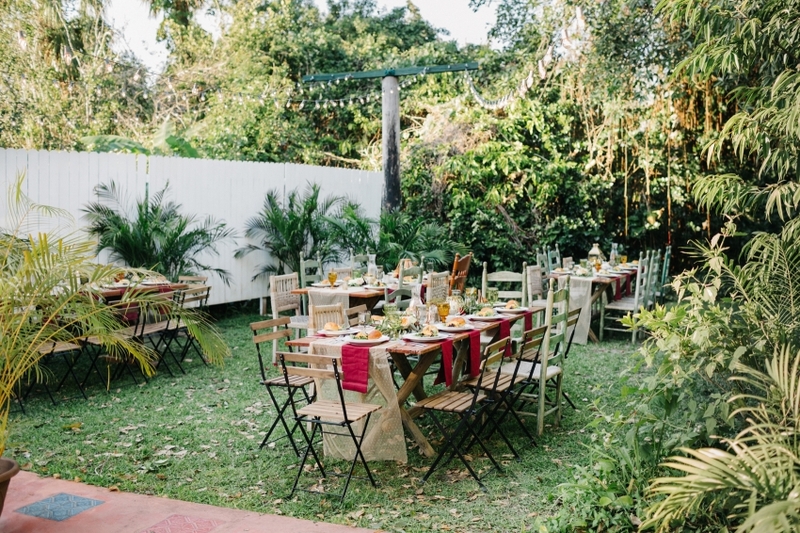 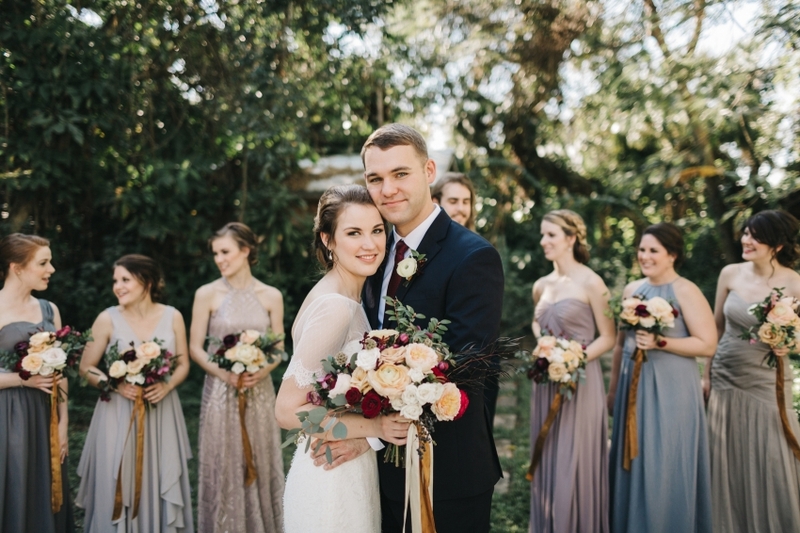 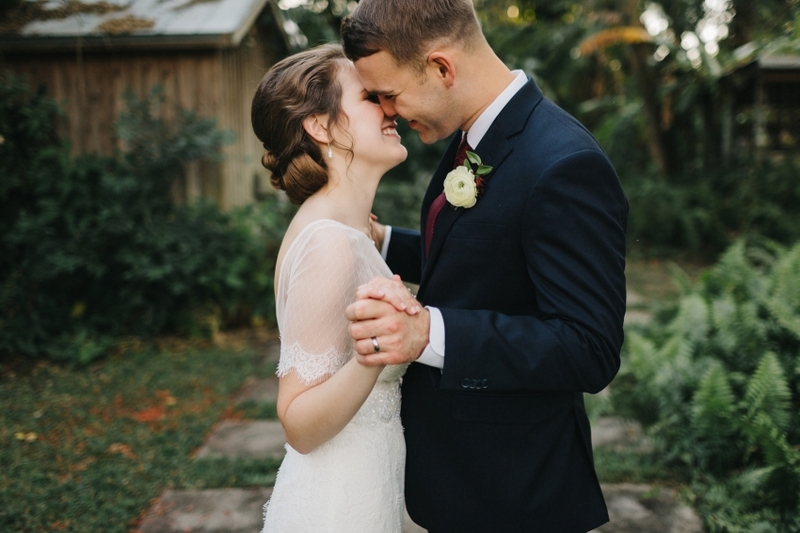 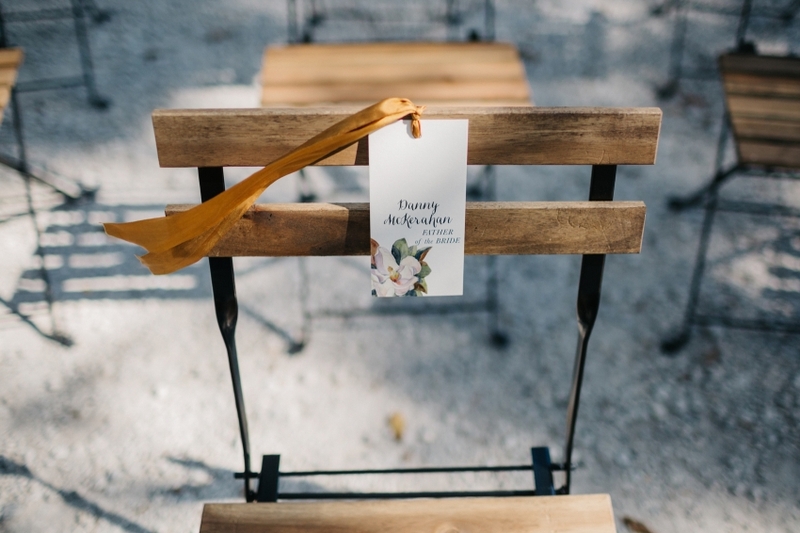 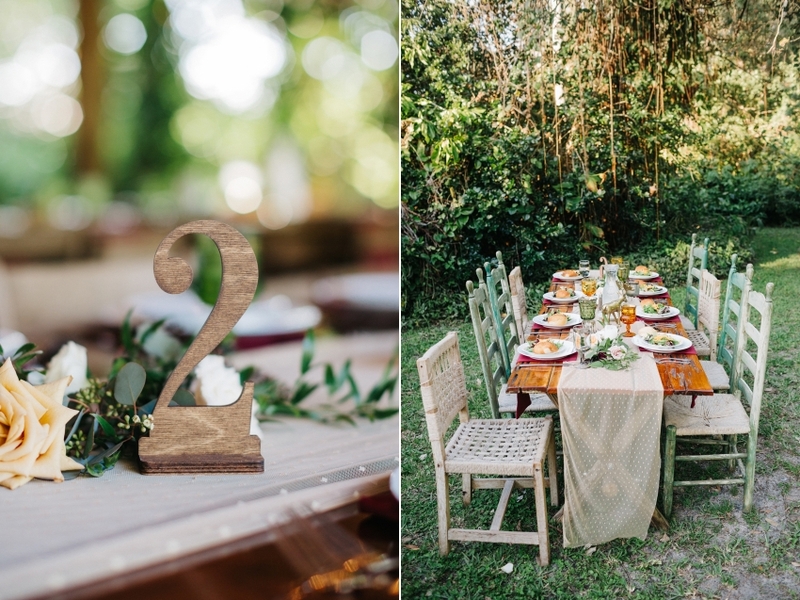 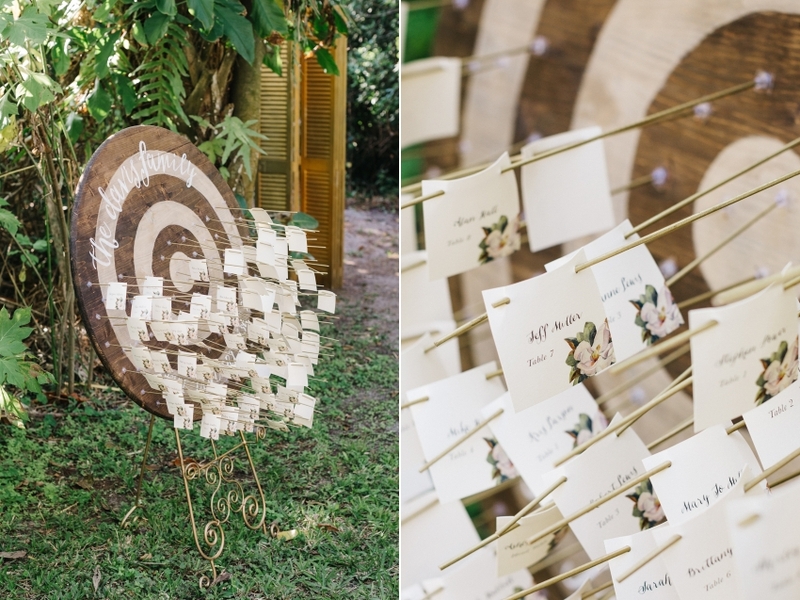 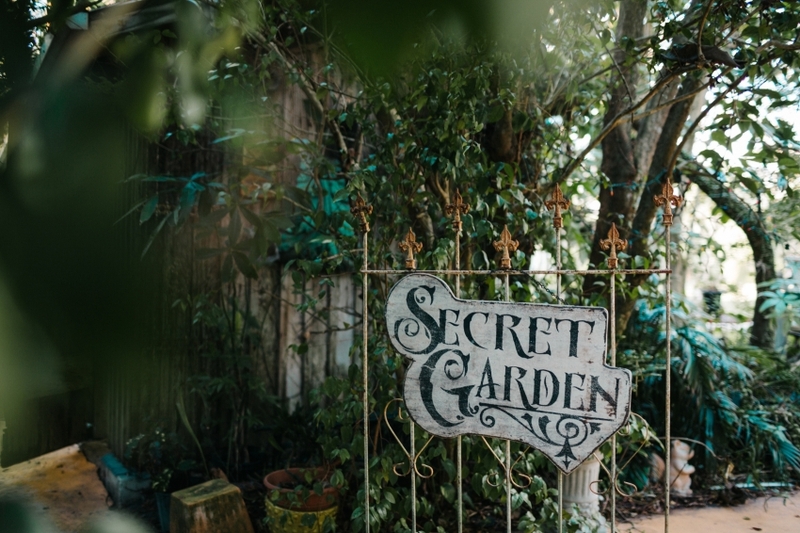 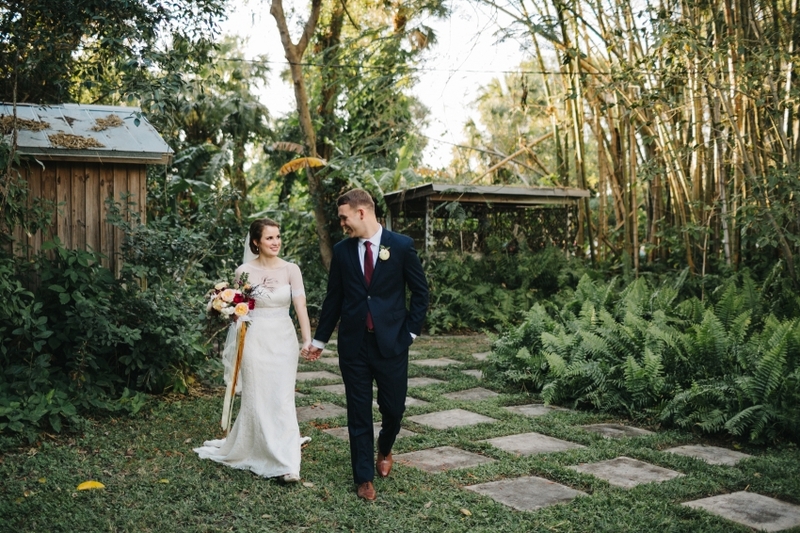 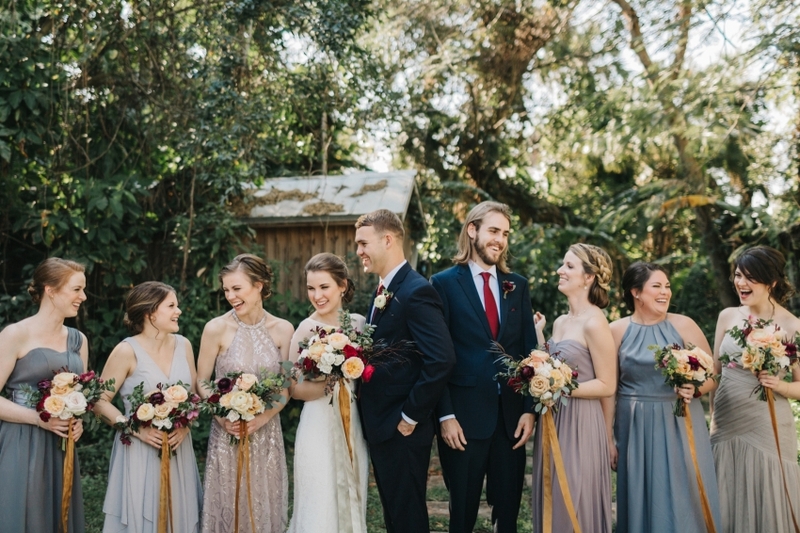 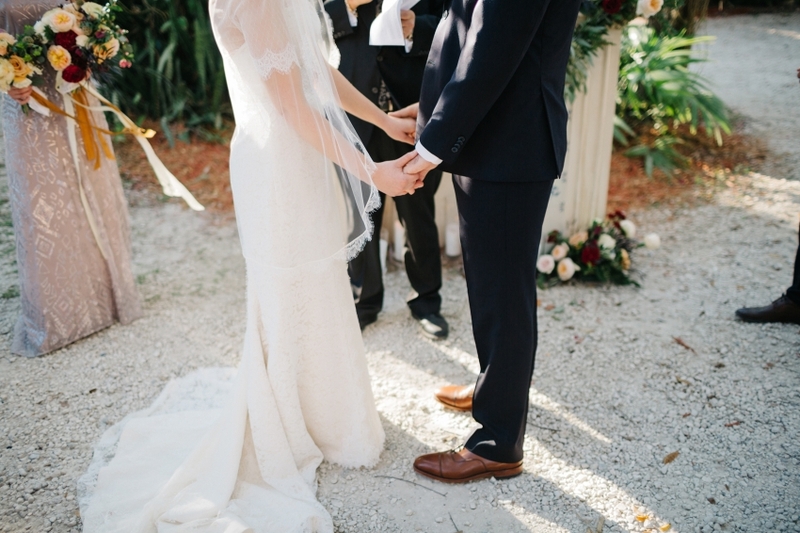 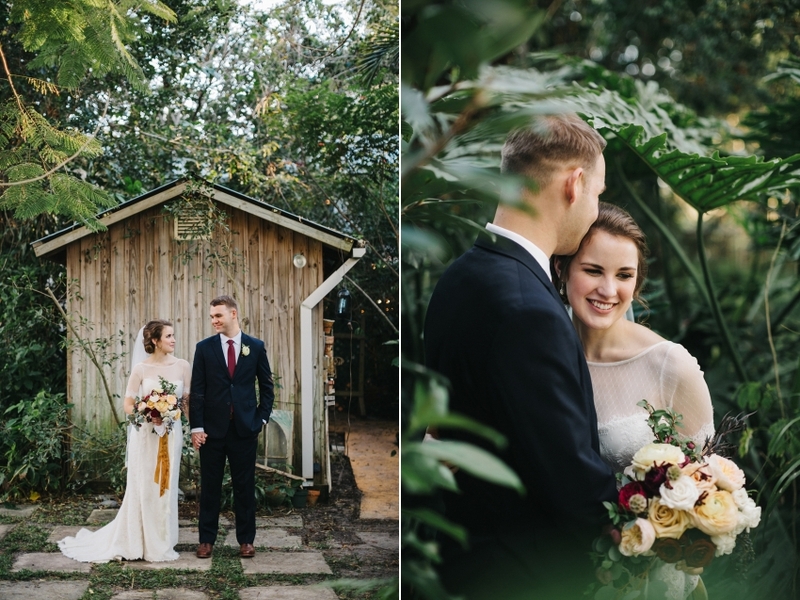 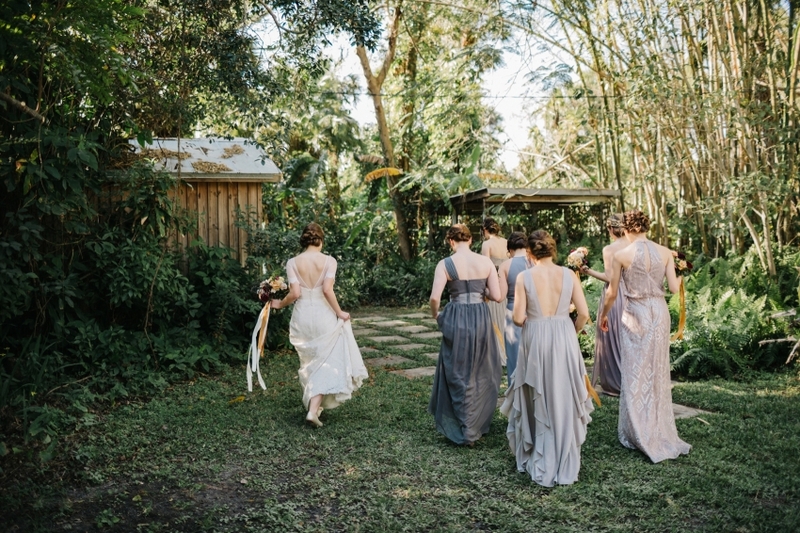 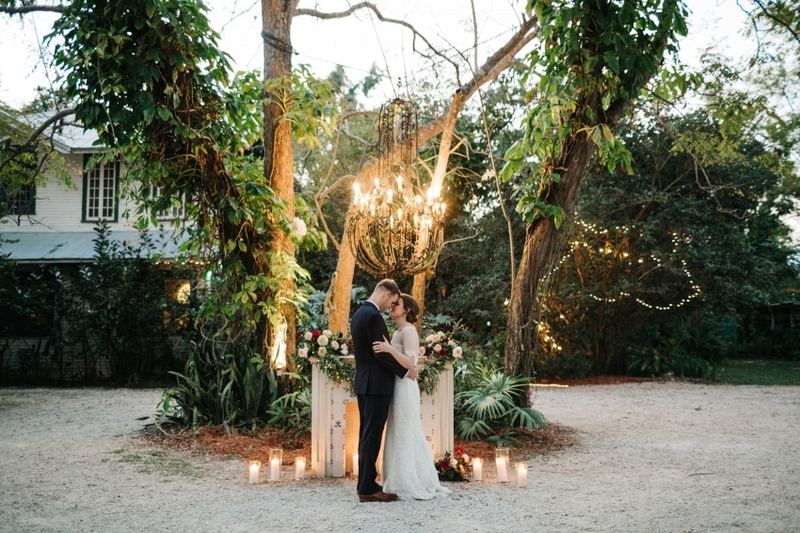 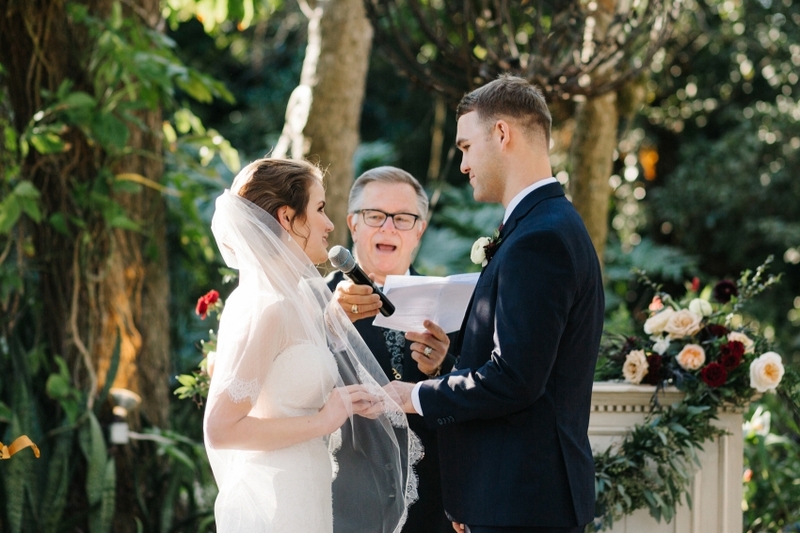 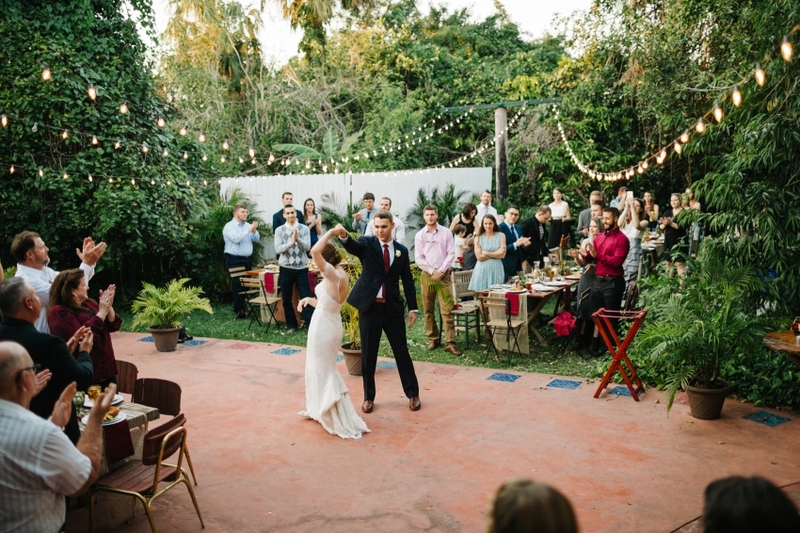 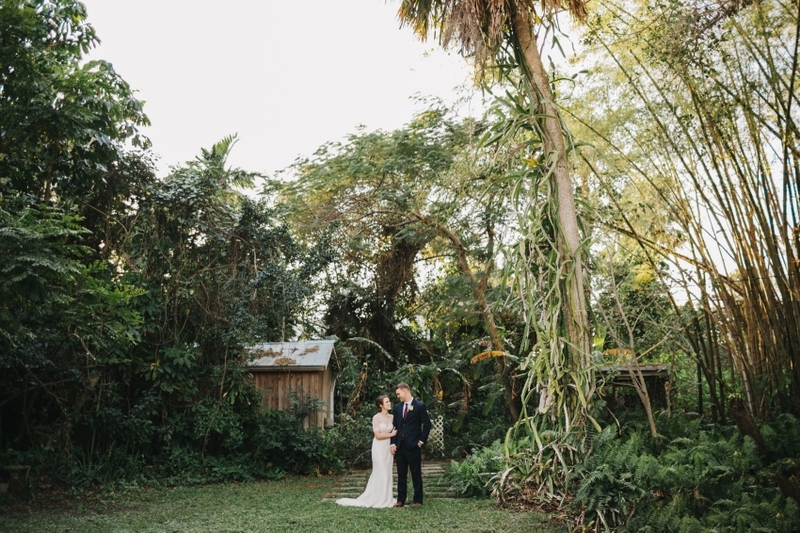 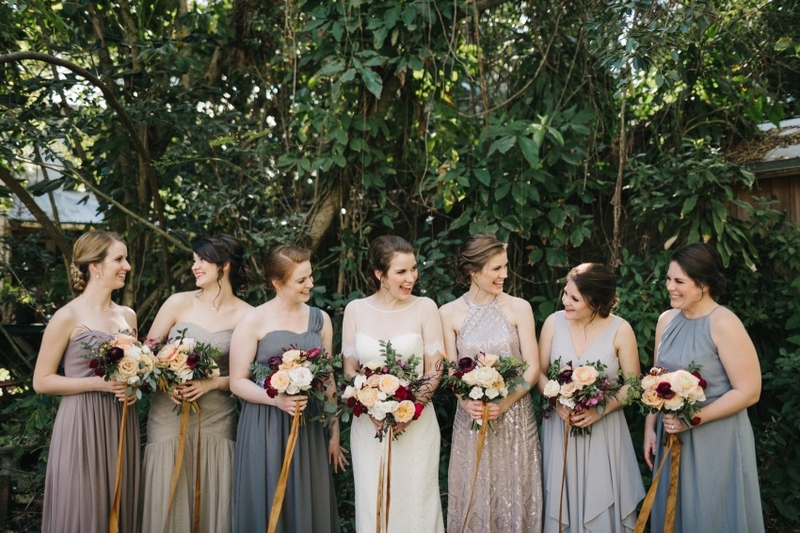 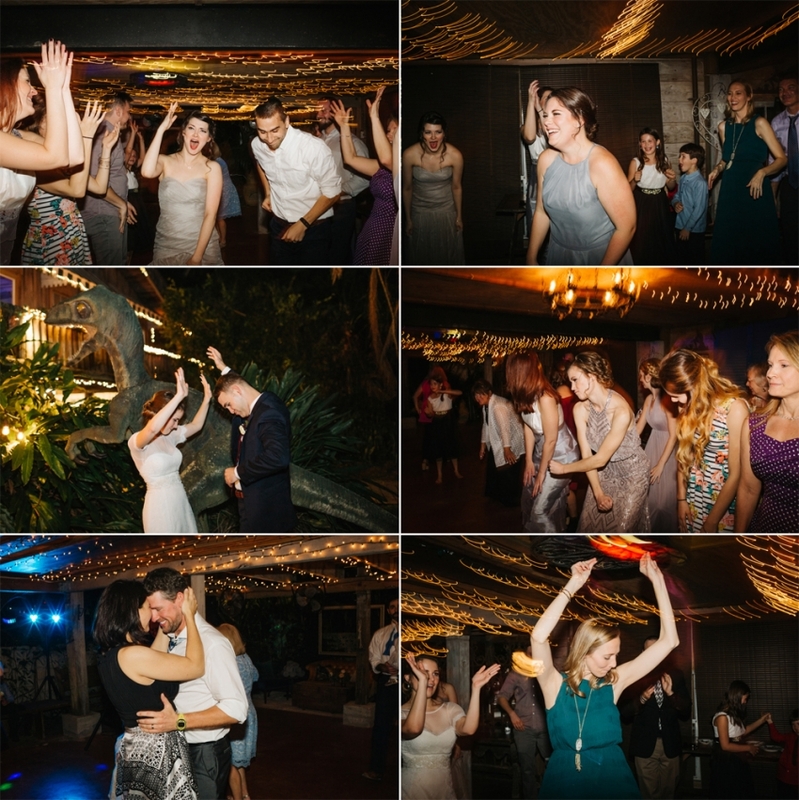 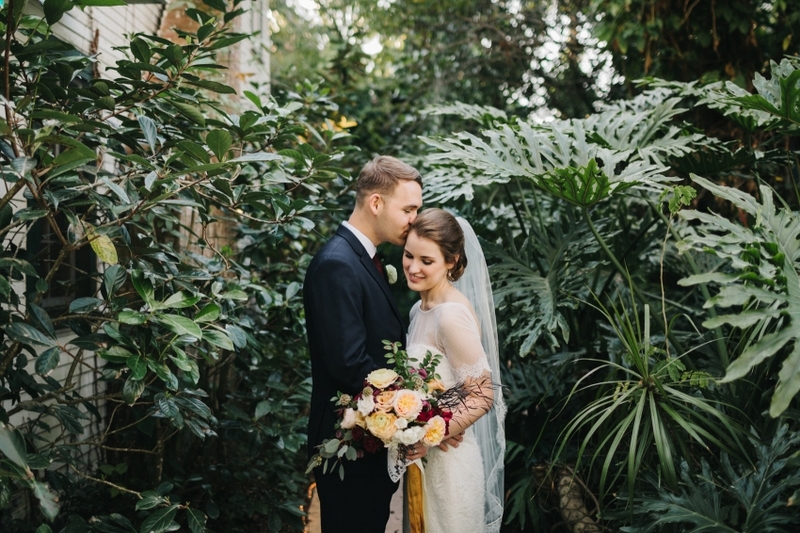 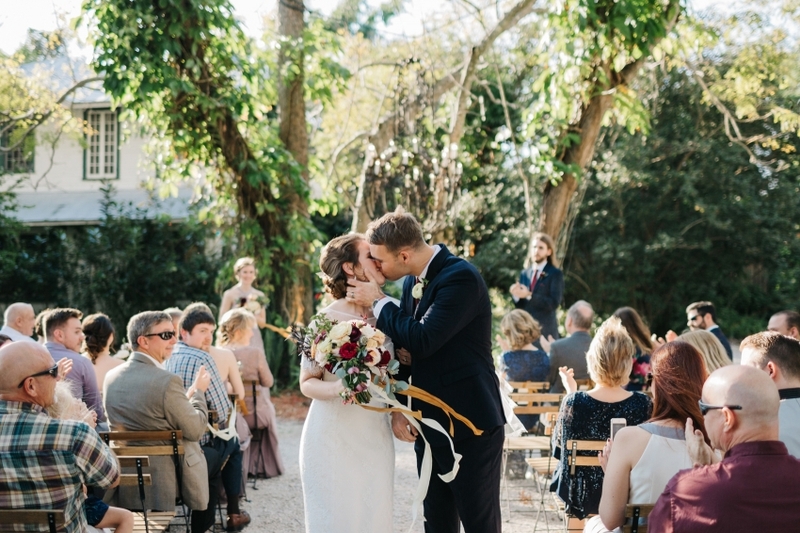 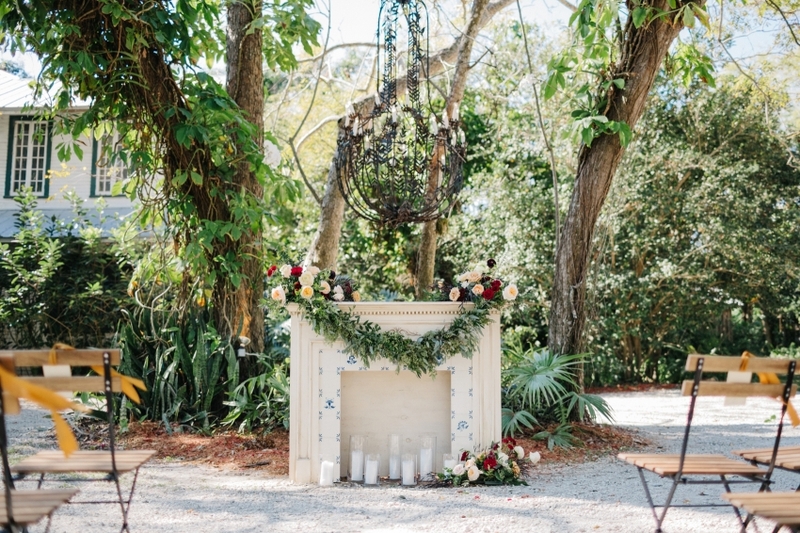 and Vero Beach’s hidden gem of a venue, Waldo’s Secret Garden ended up being the perfect setting with its lush greenery and eclectic charm. 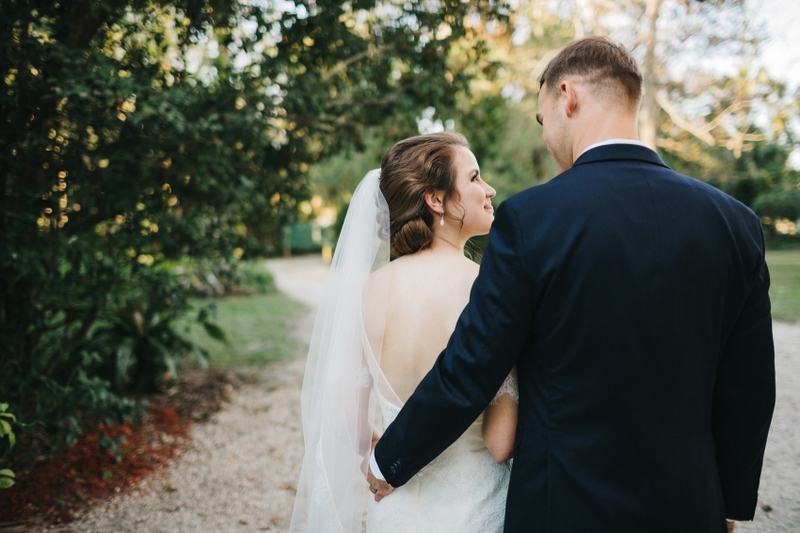 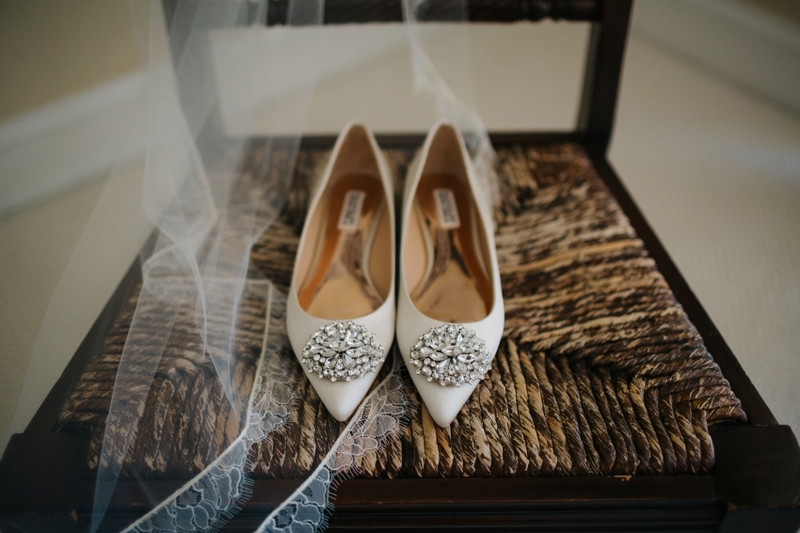 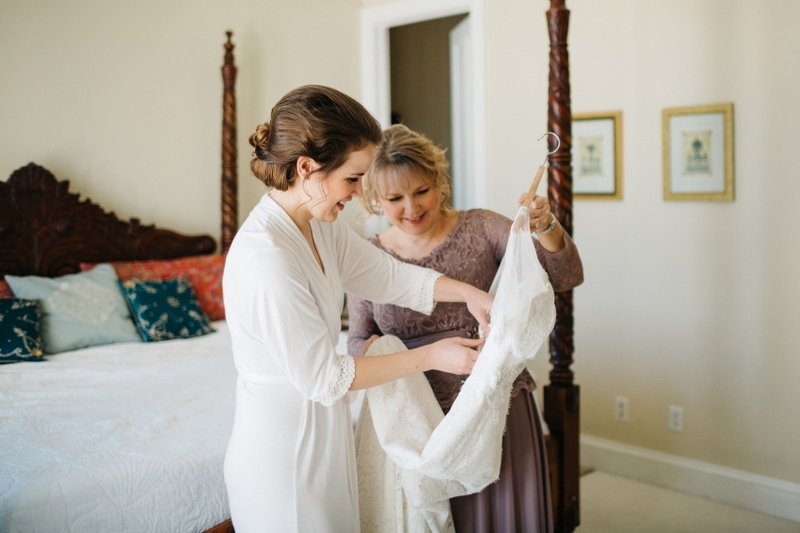 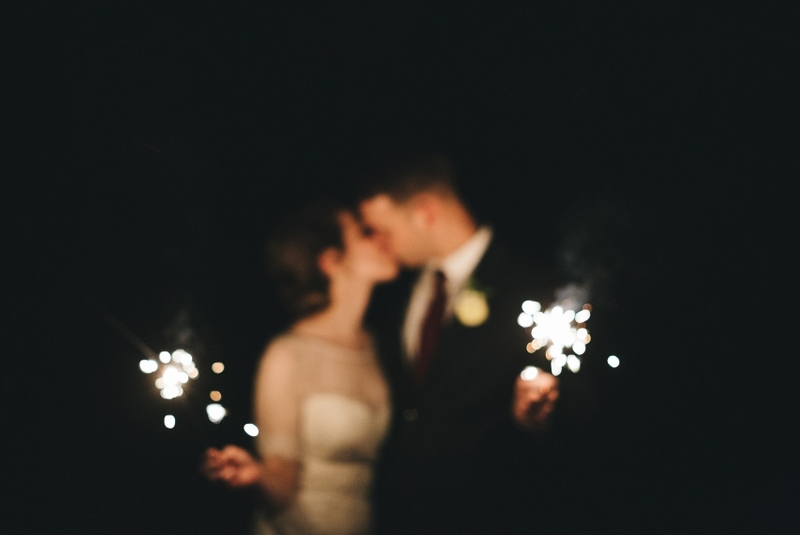 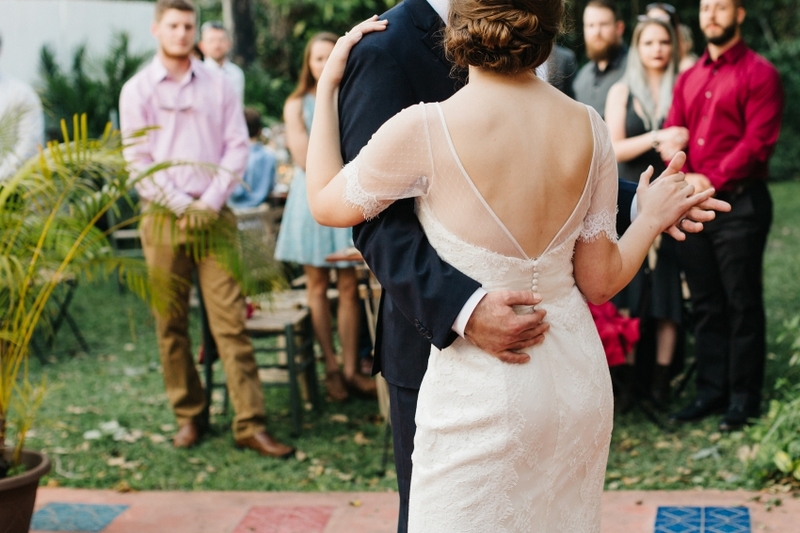 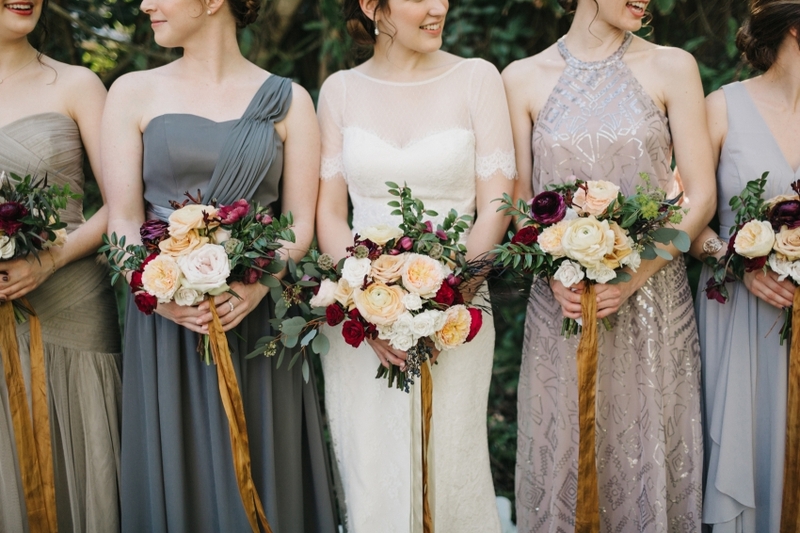 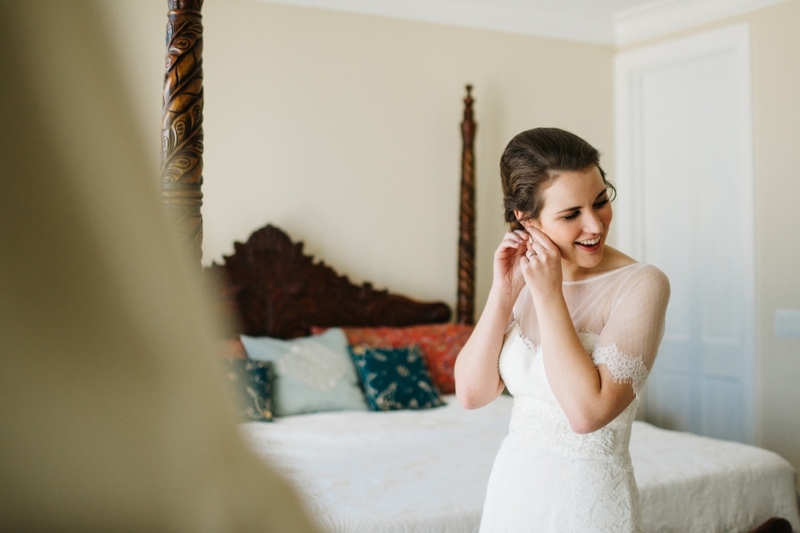 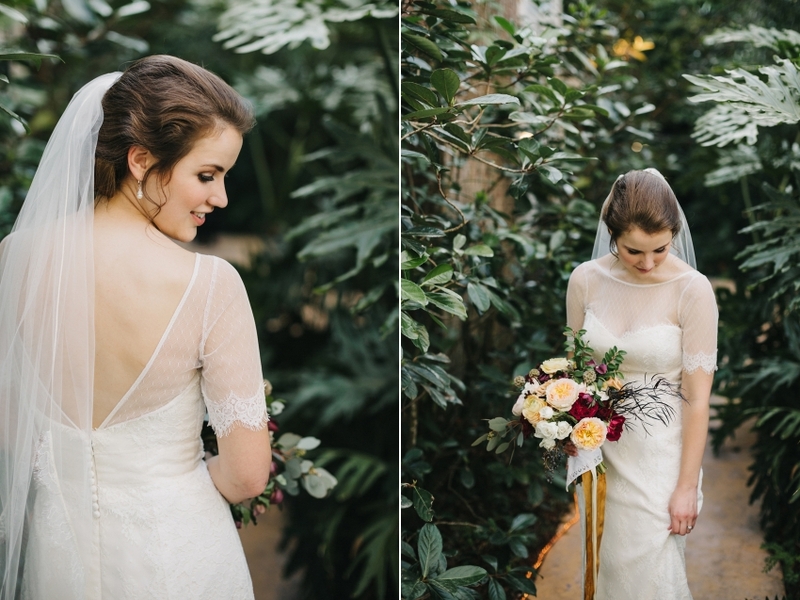 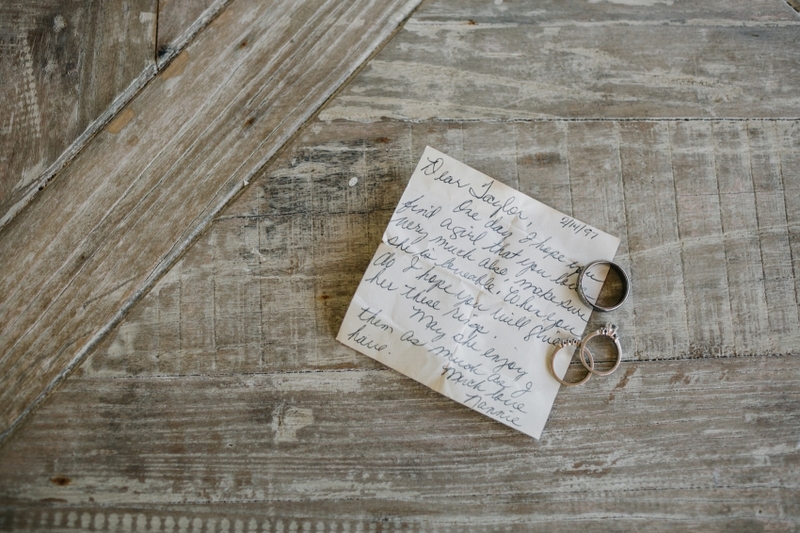 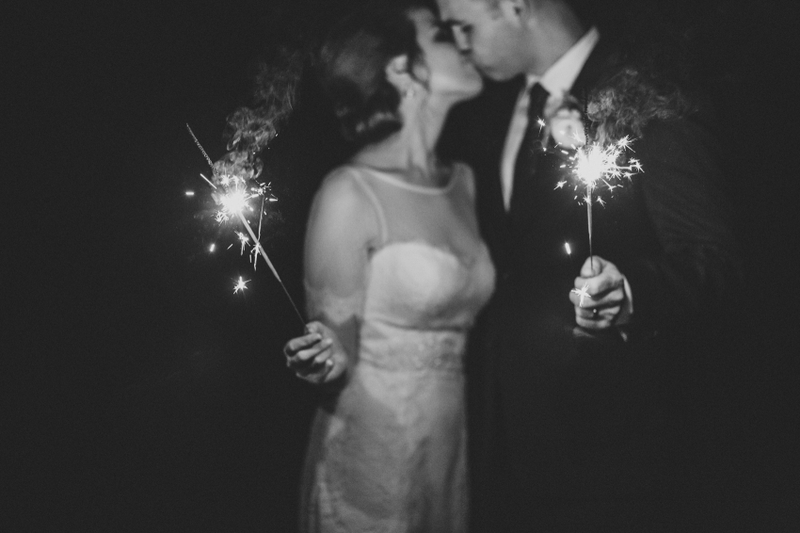 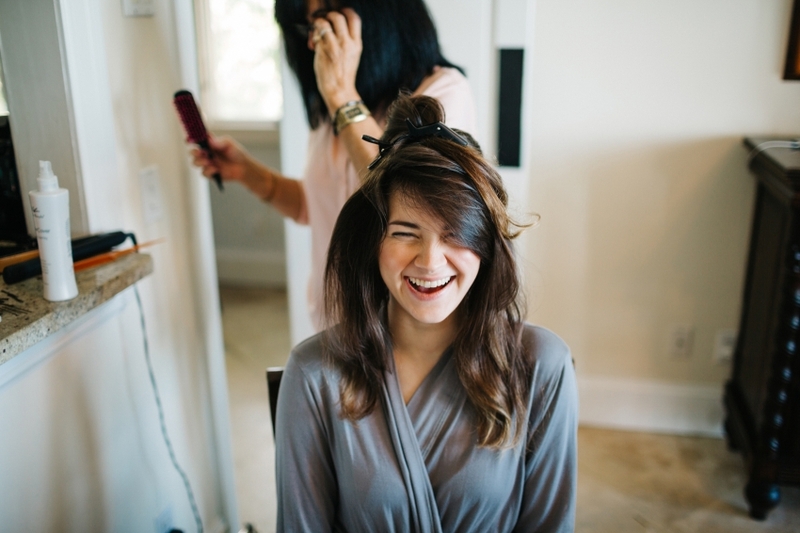 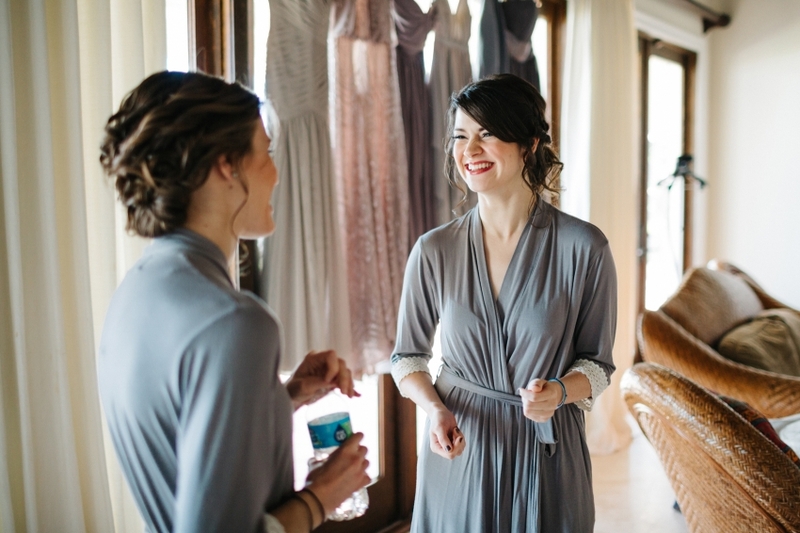 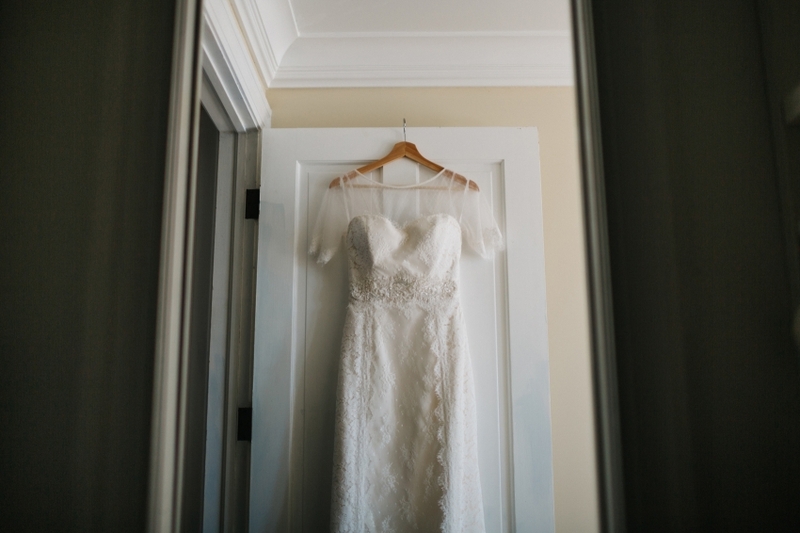 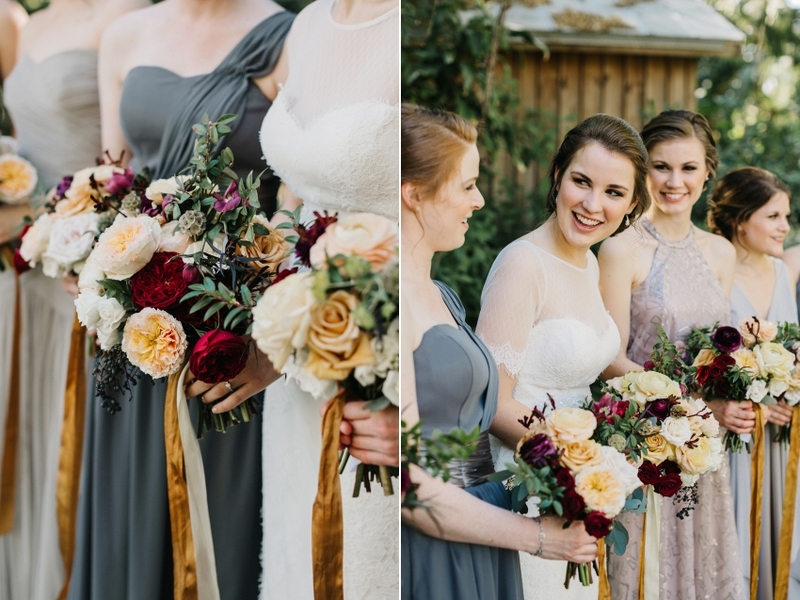 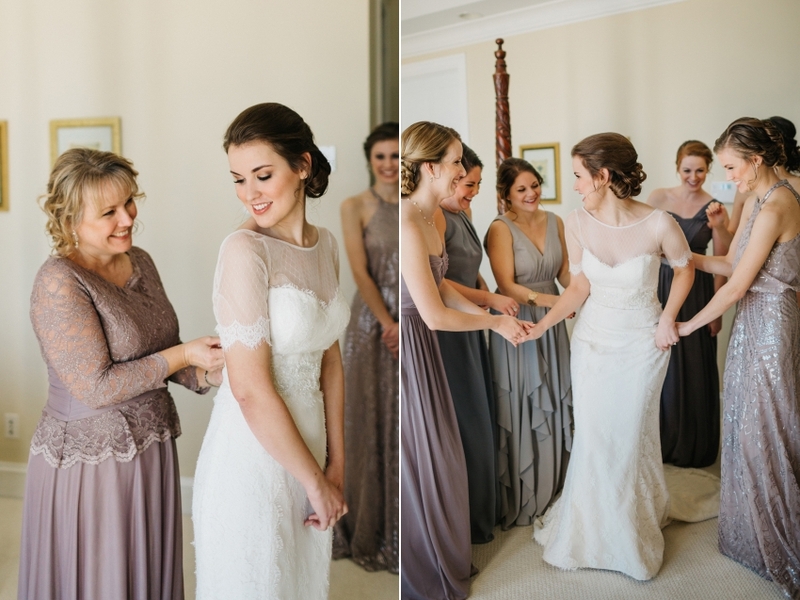 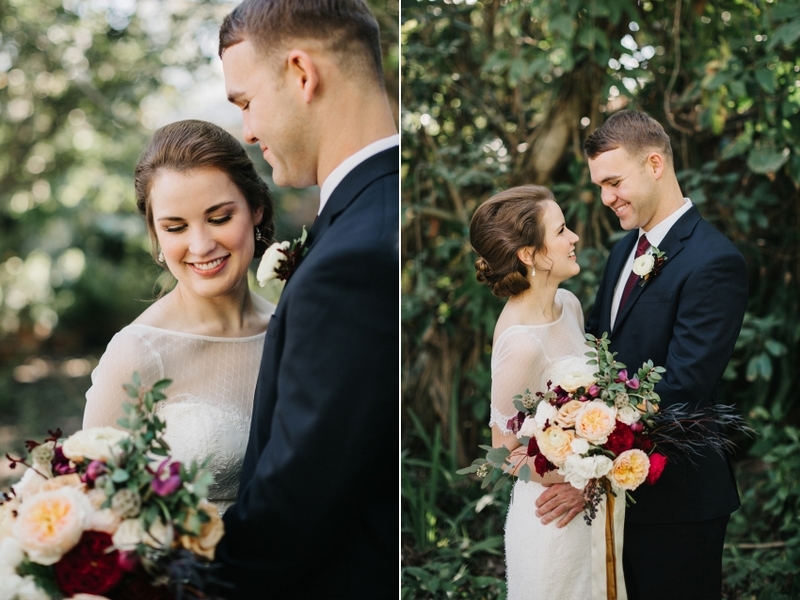 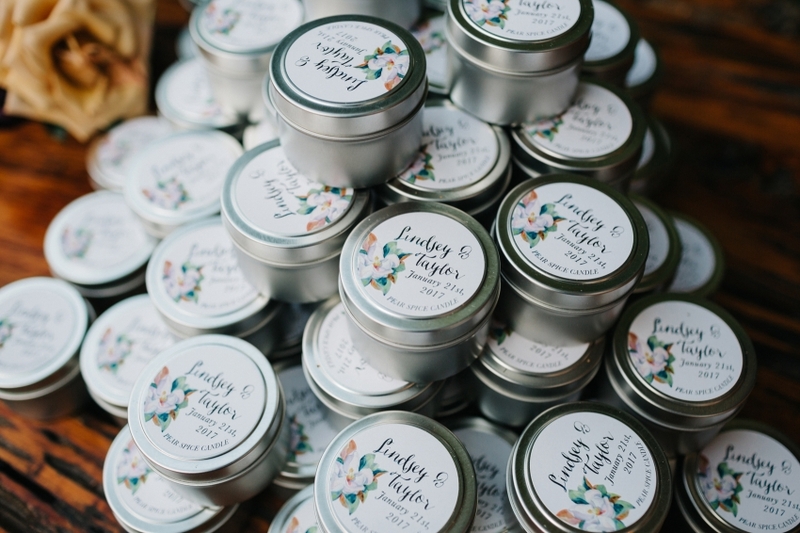 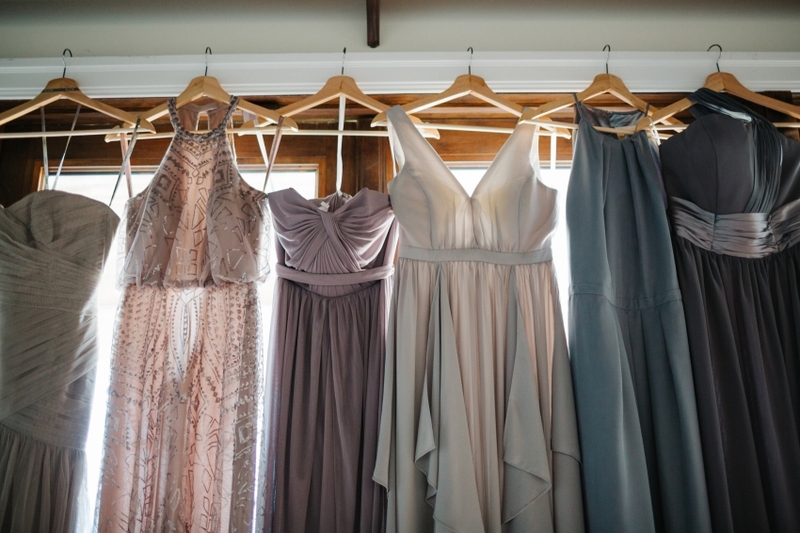 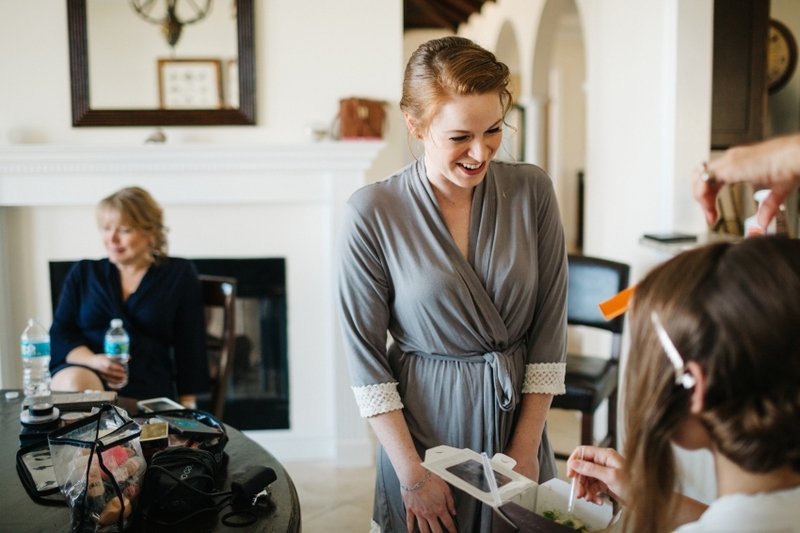 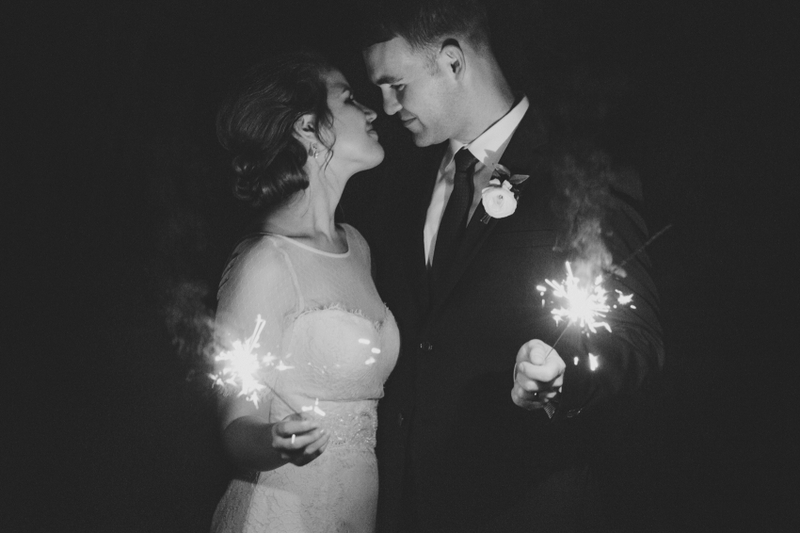 Keep on scrolling to see some of my favorite moments and details from Lindsey & Taylor’s sweet day!